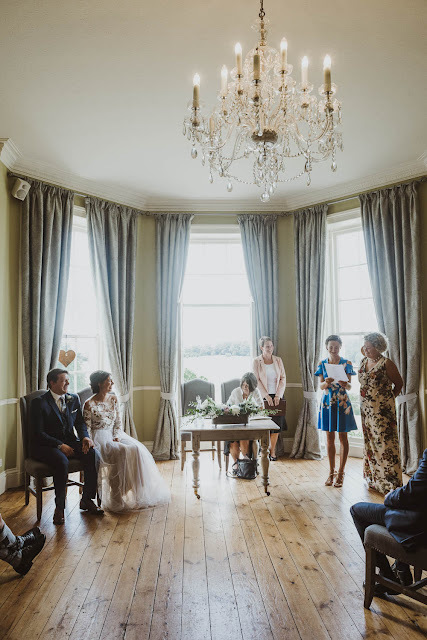 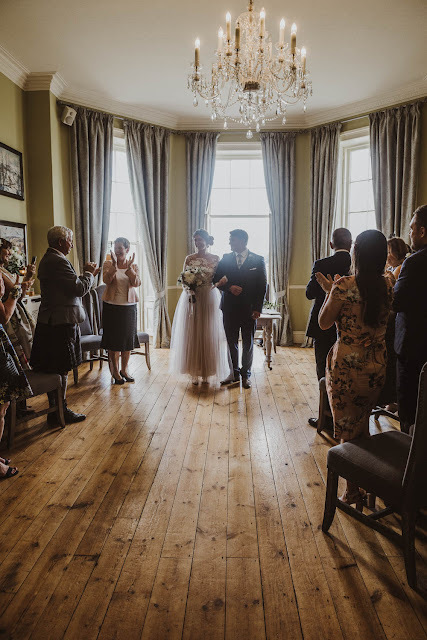 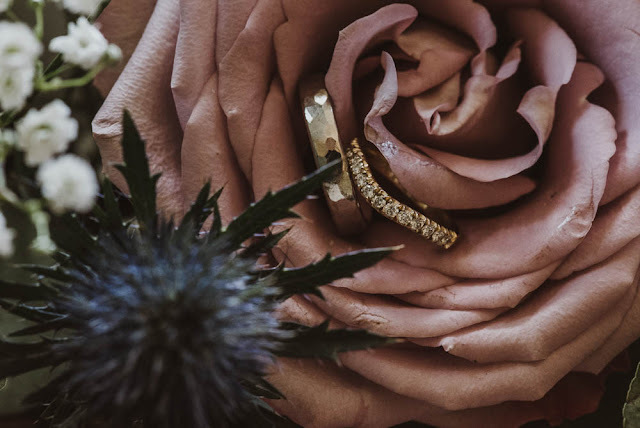 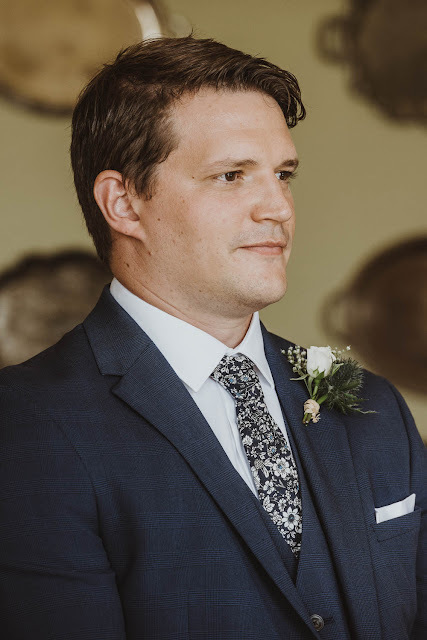 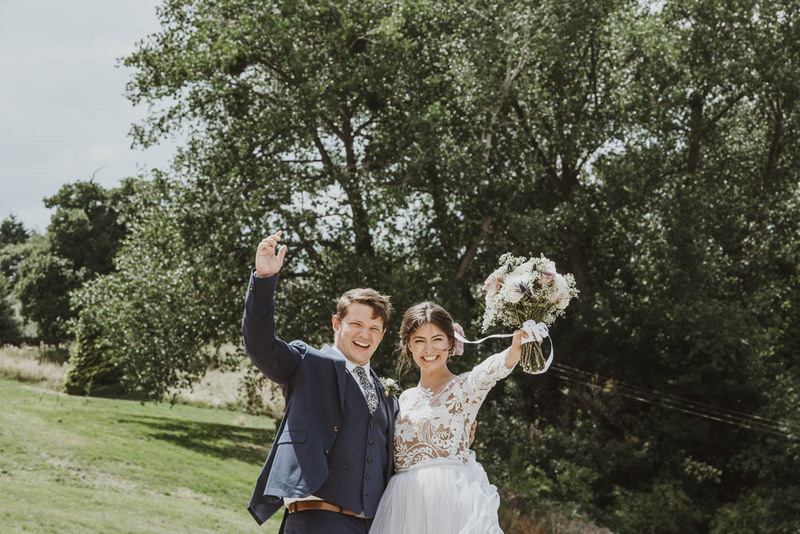 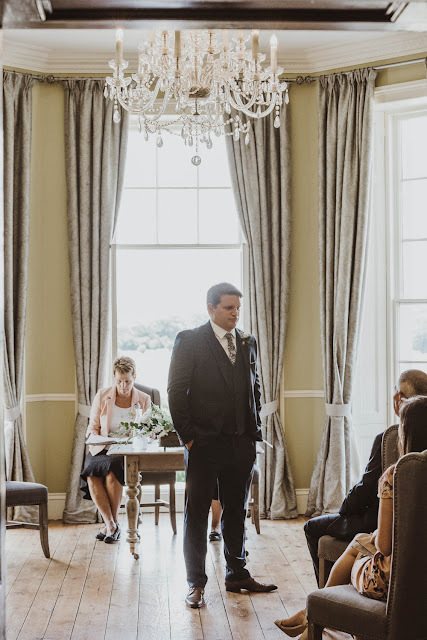 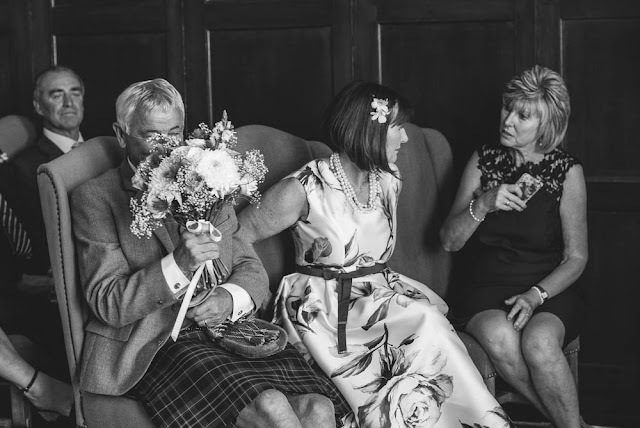 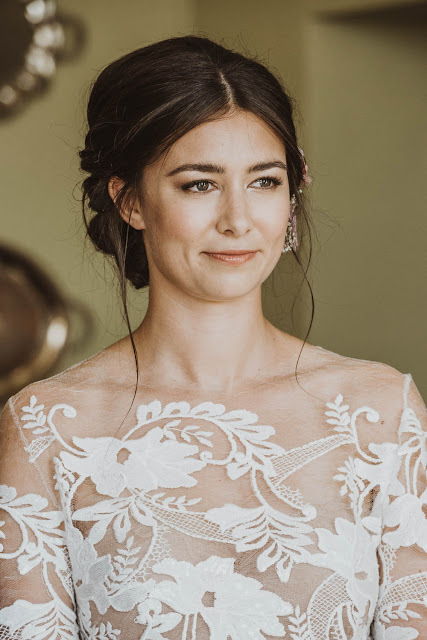 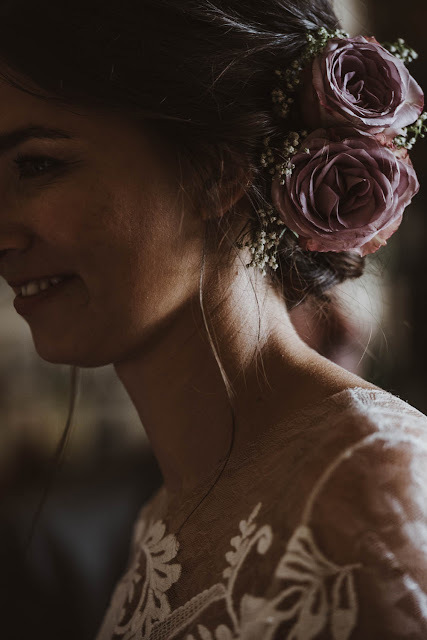 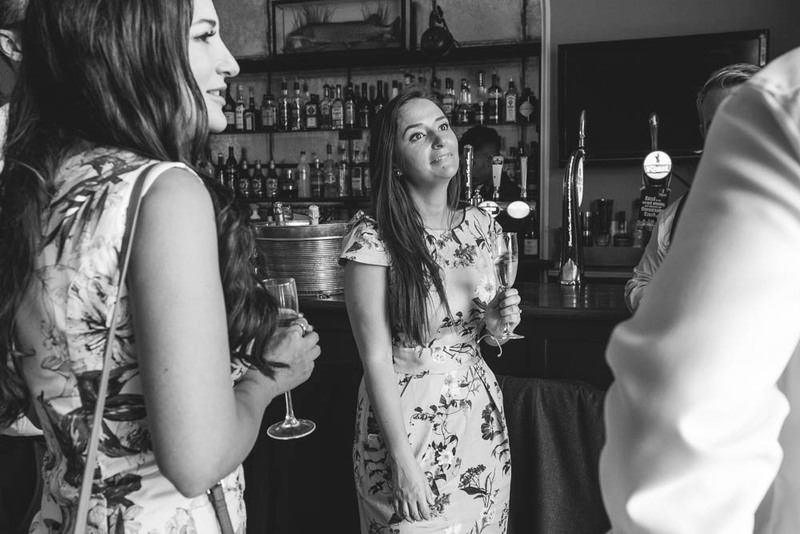 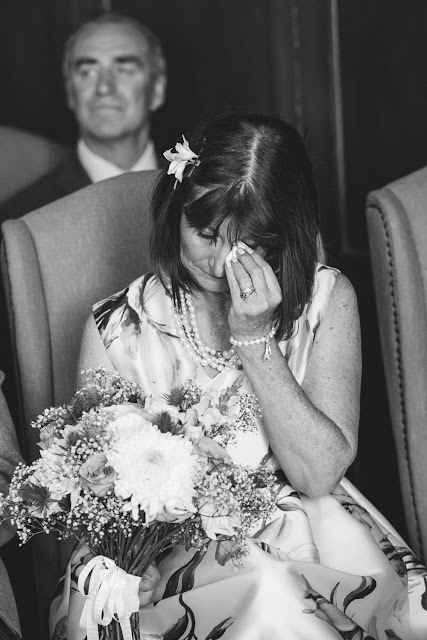 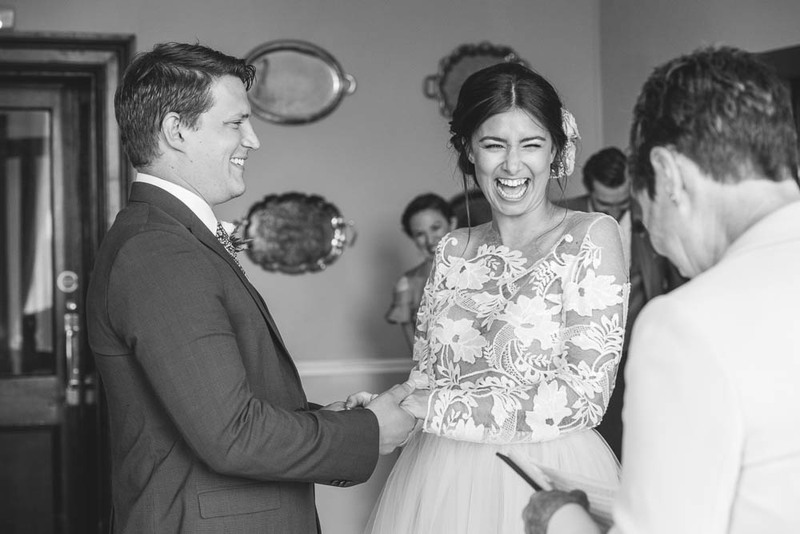 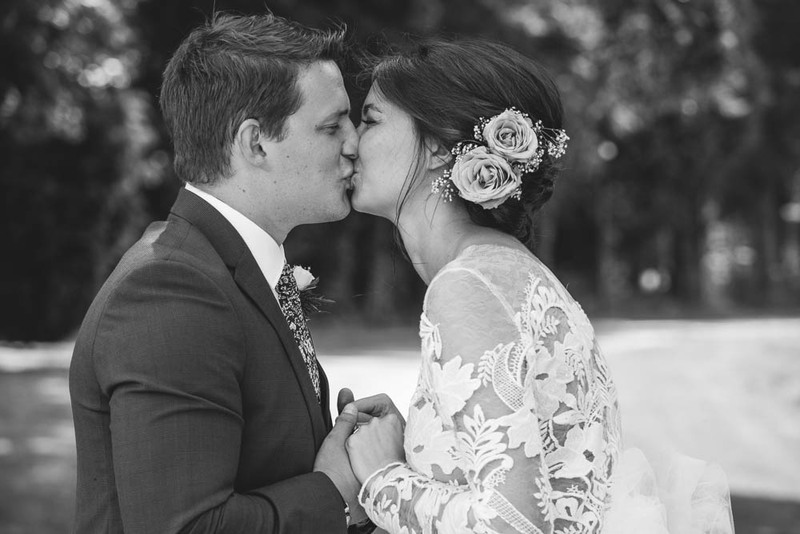 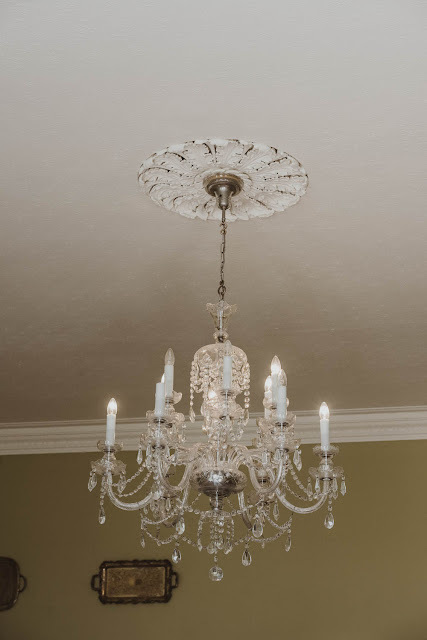 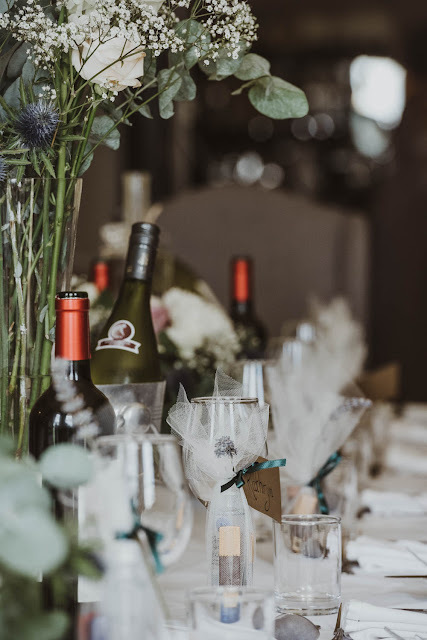 This one was a stunner of a small intimate wedding! 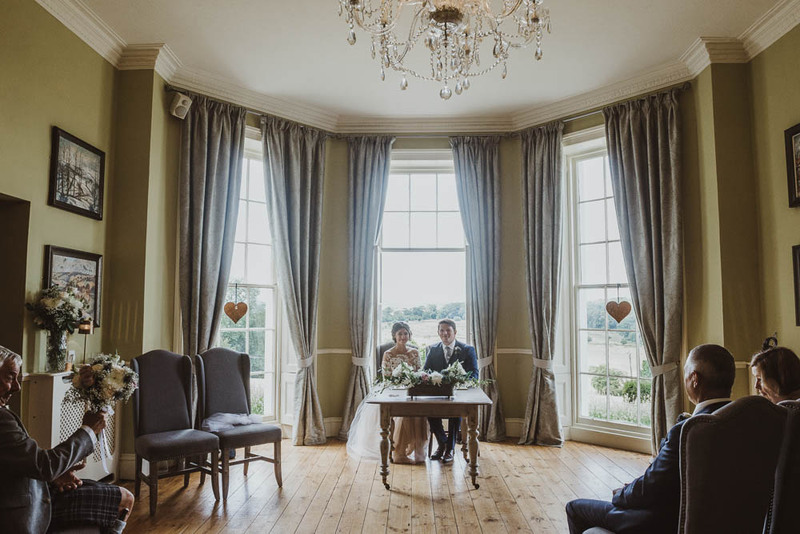 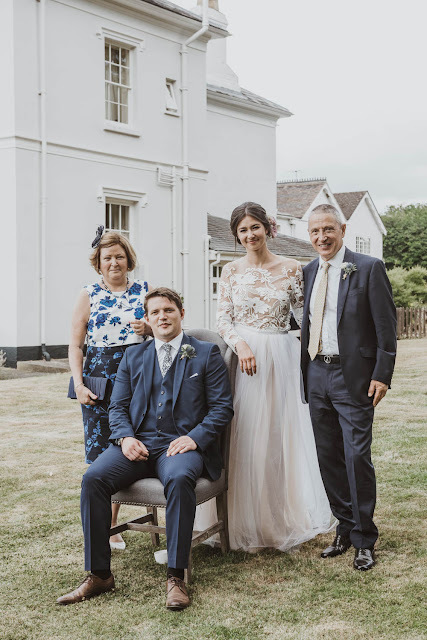 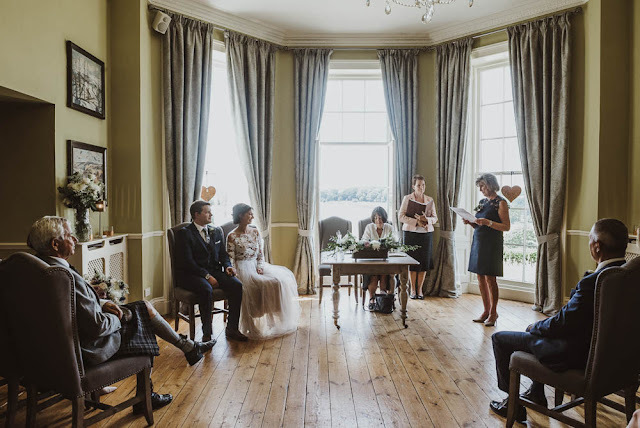 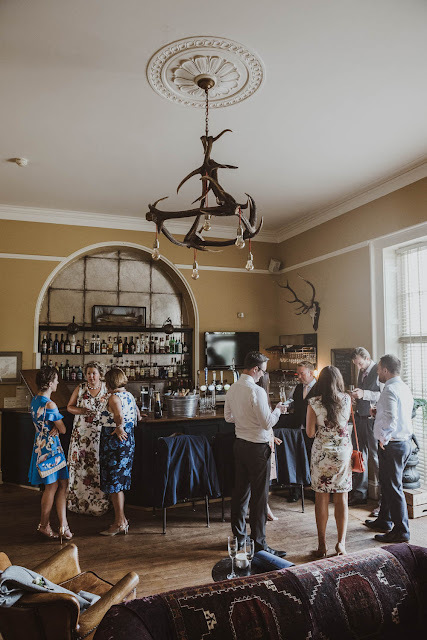 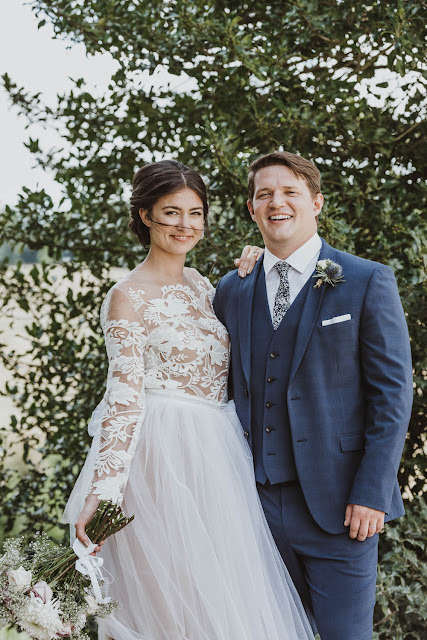 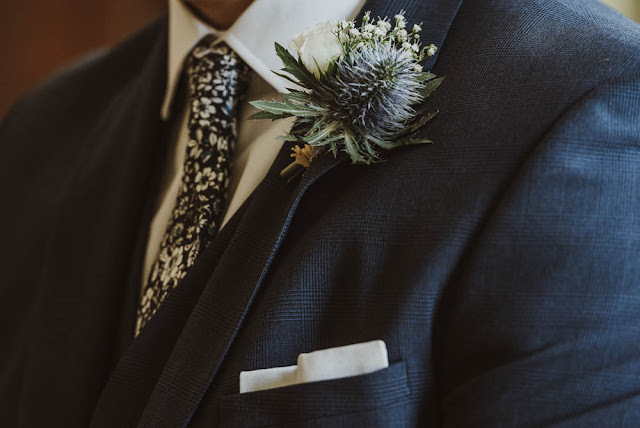 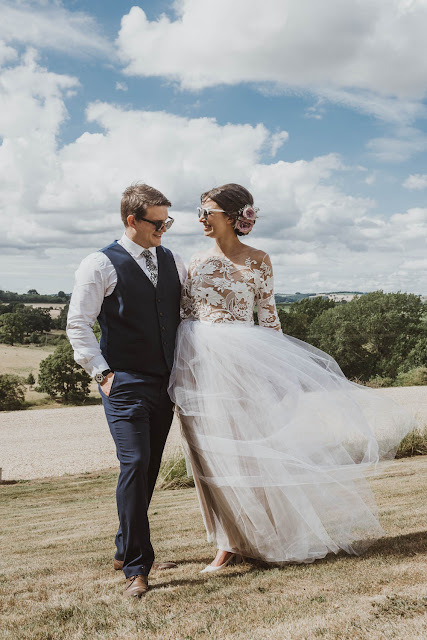 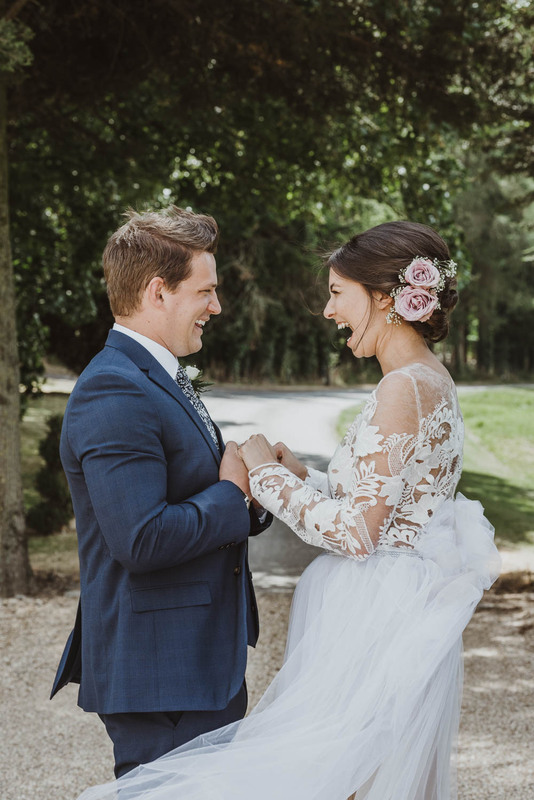 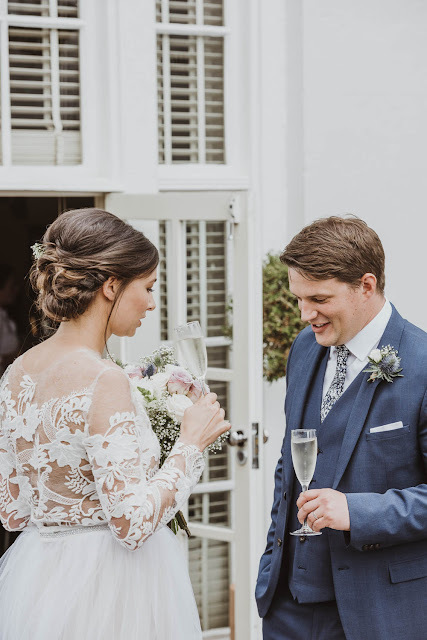 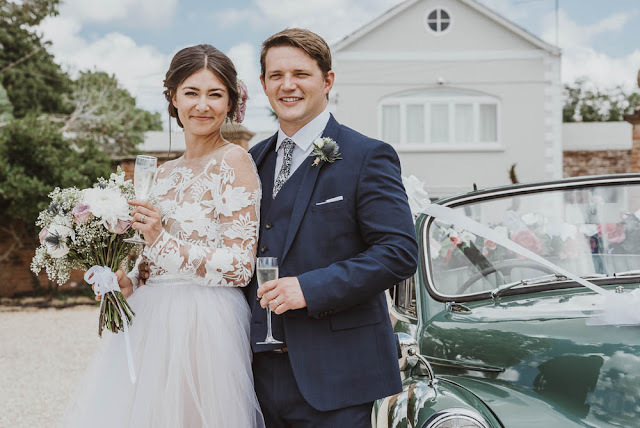 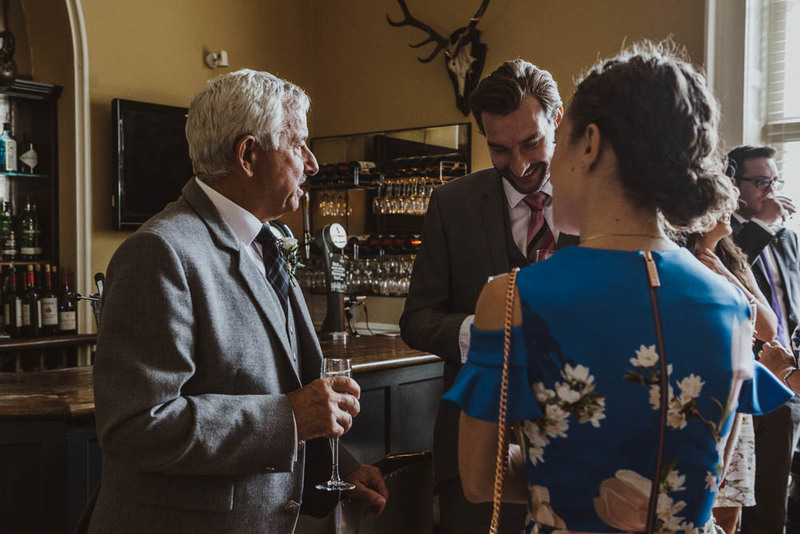 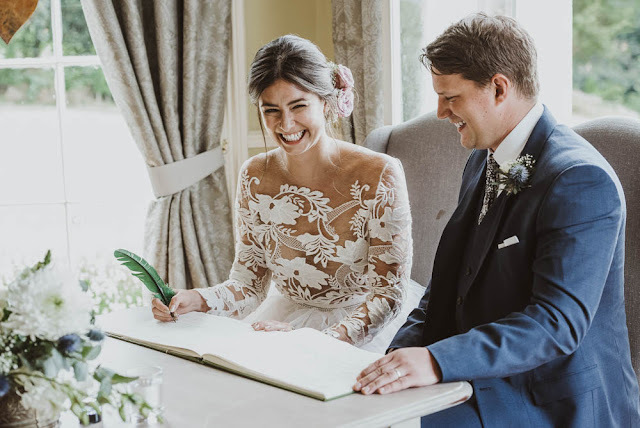 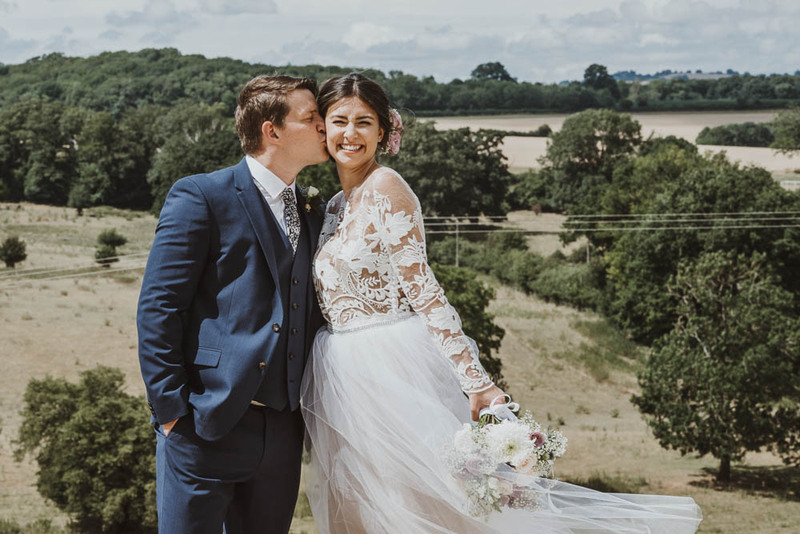 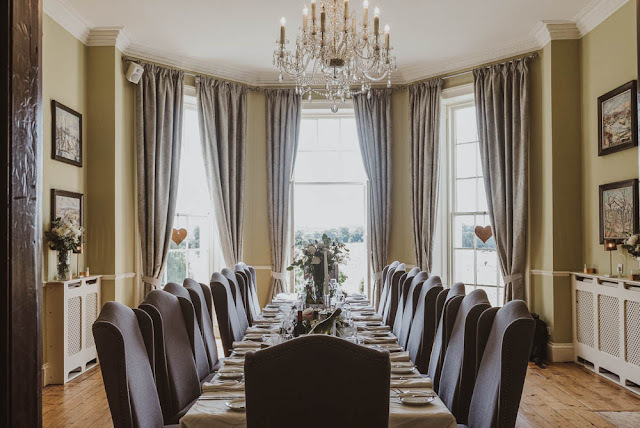 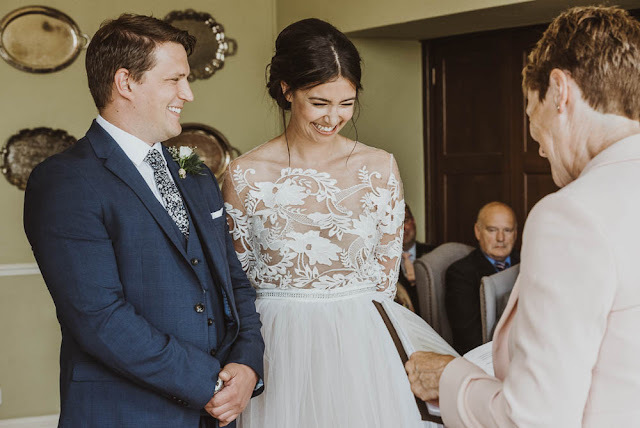 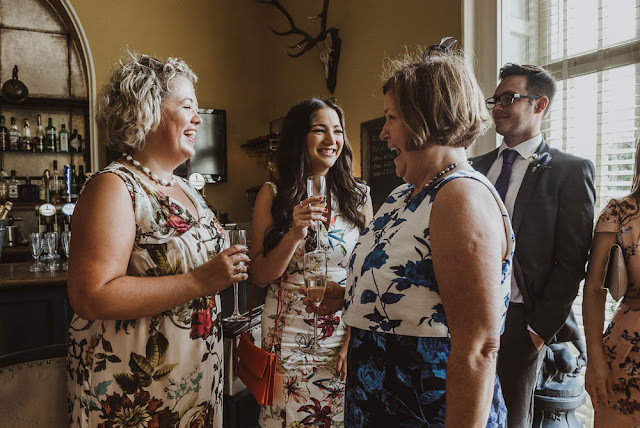 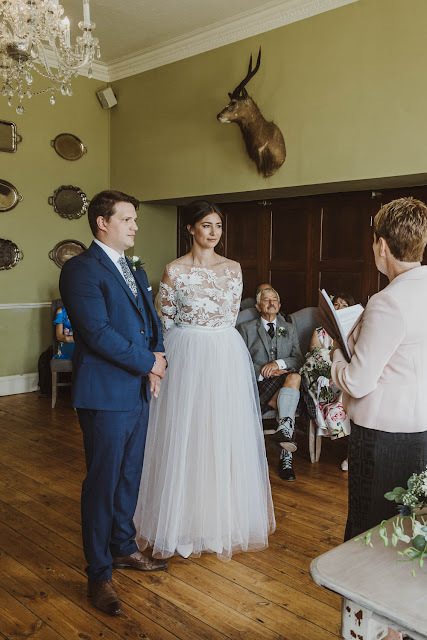 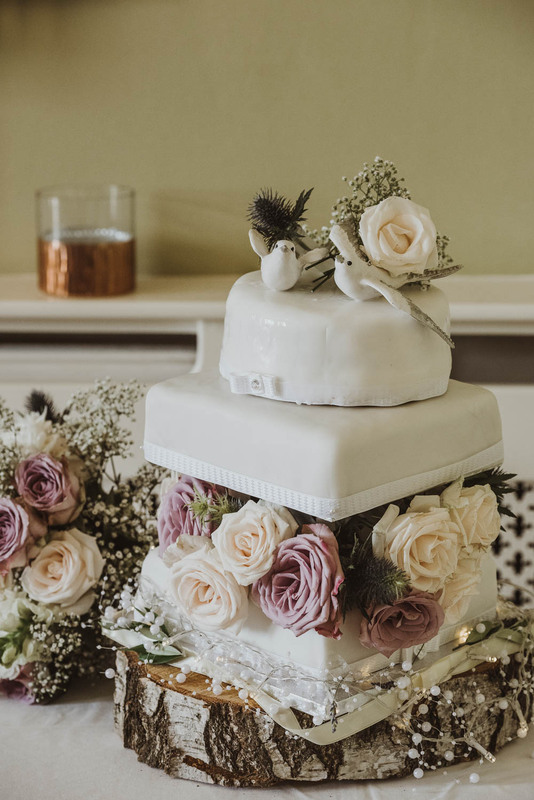 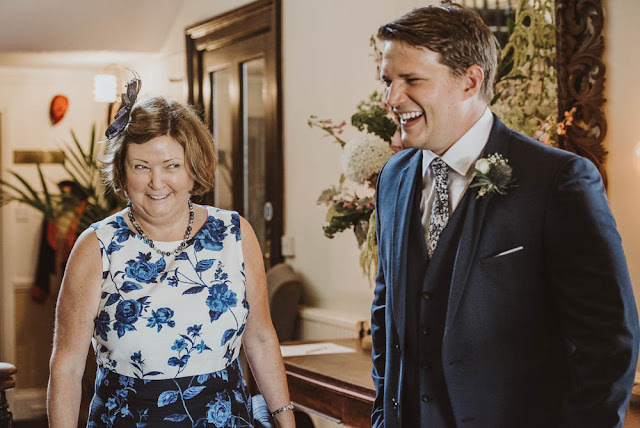 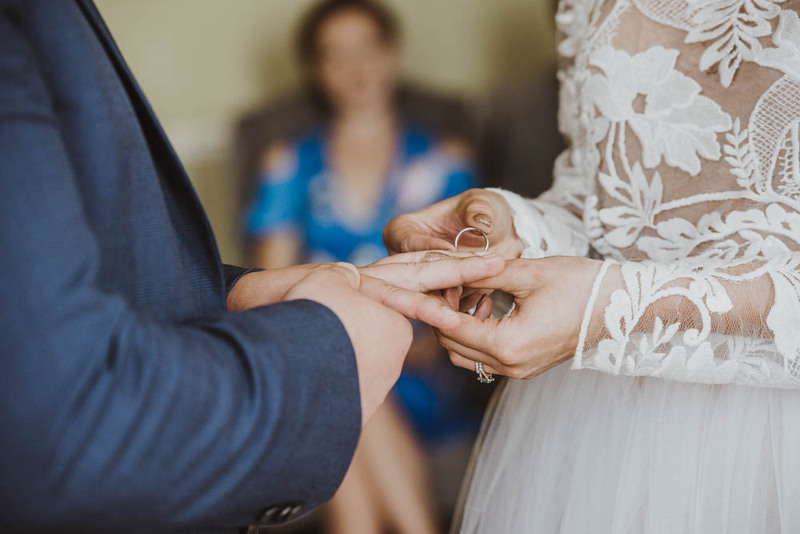 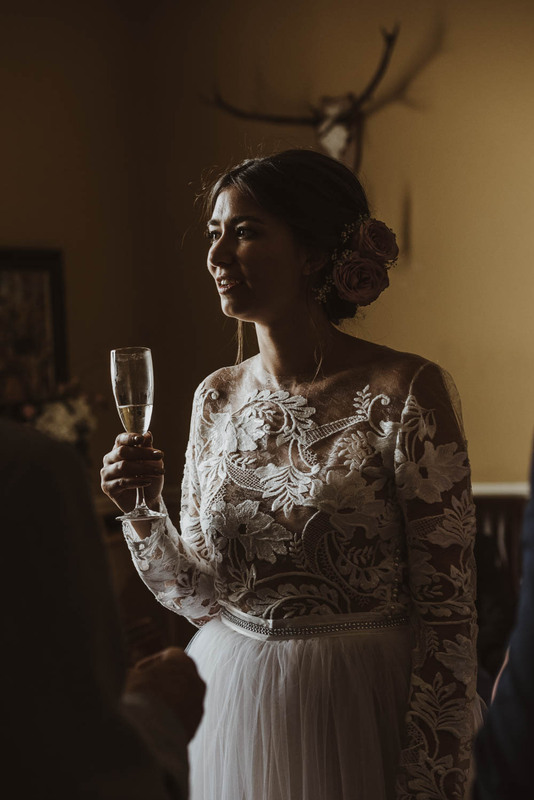 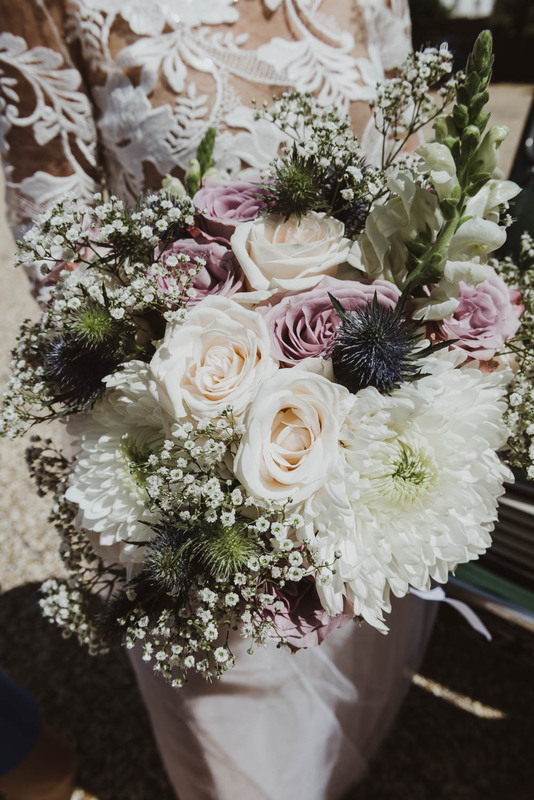 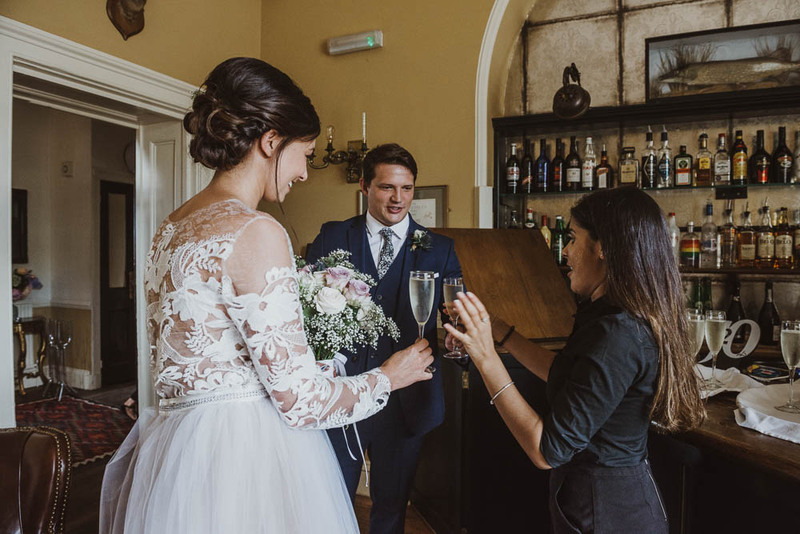 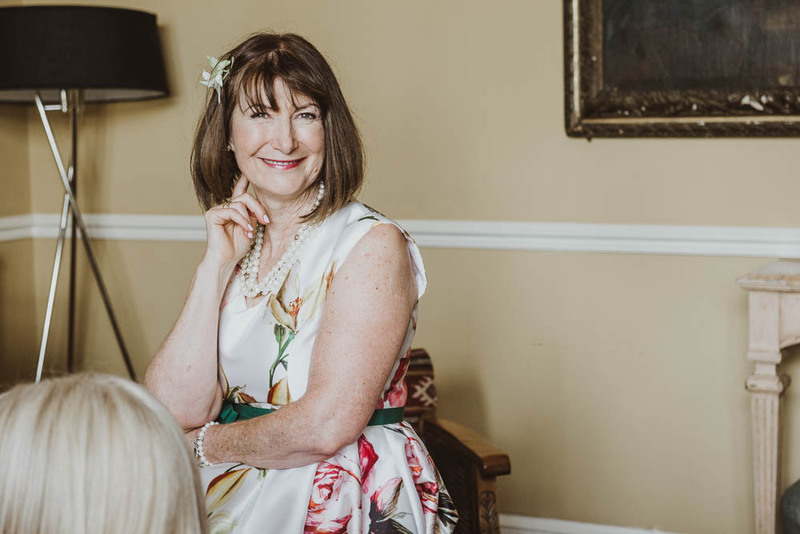 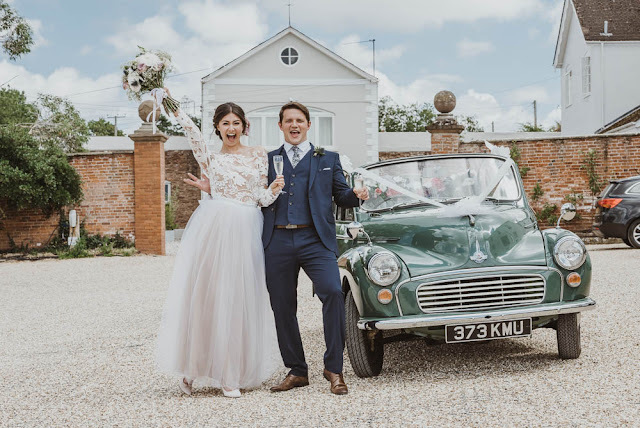 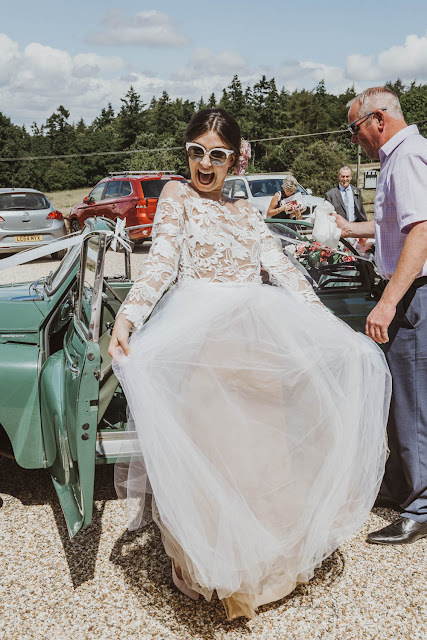 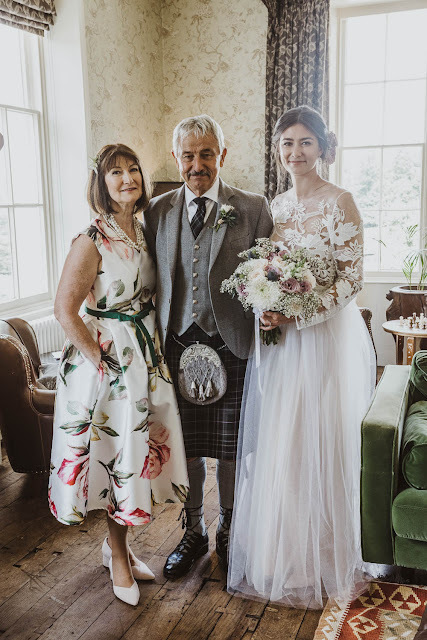 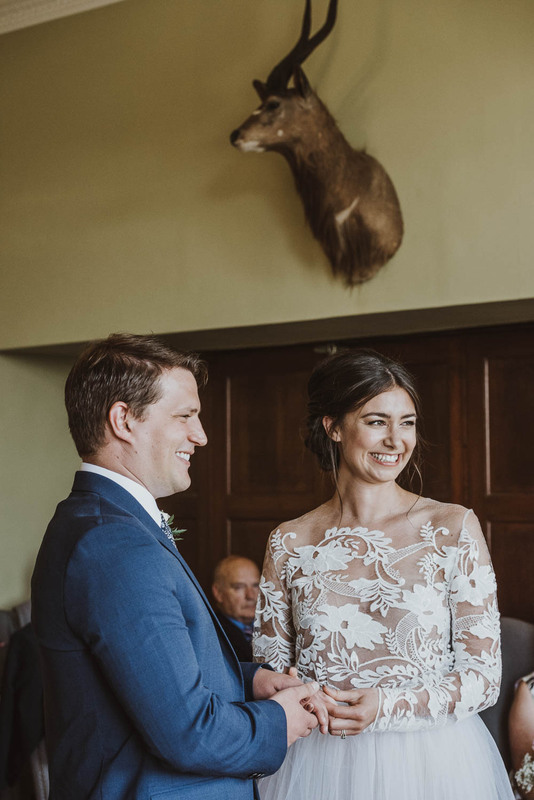 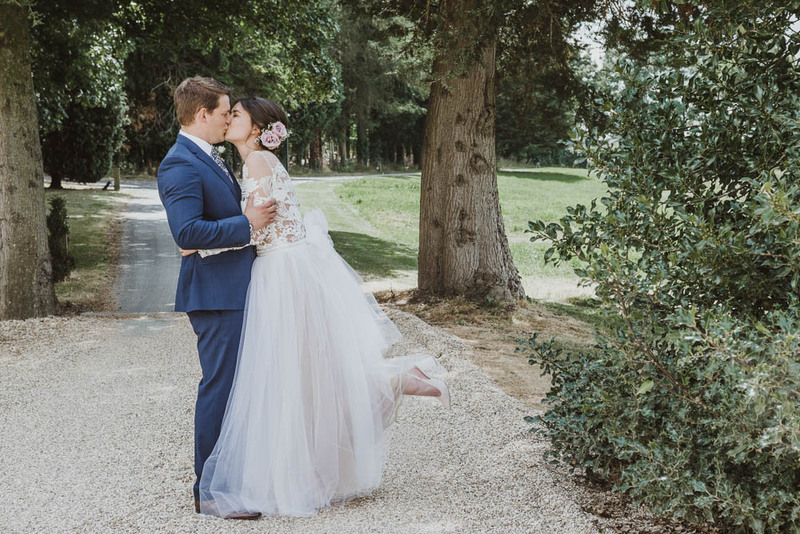 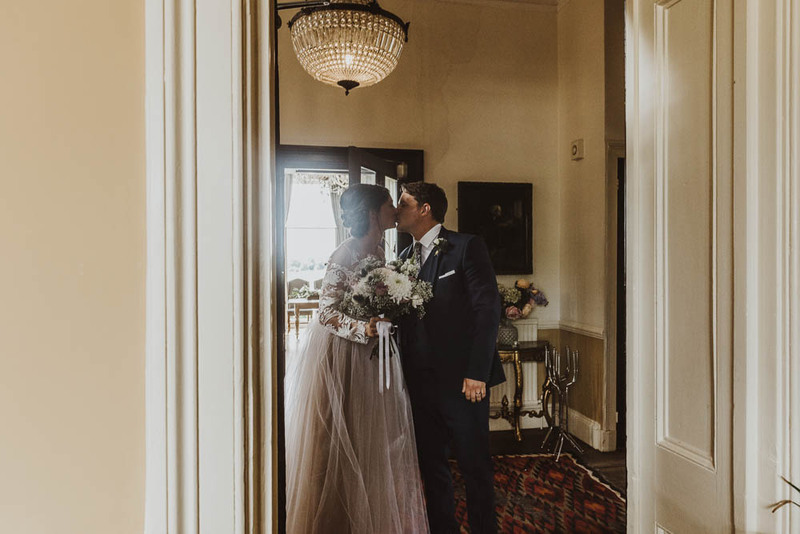 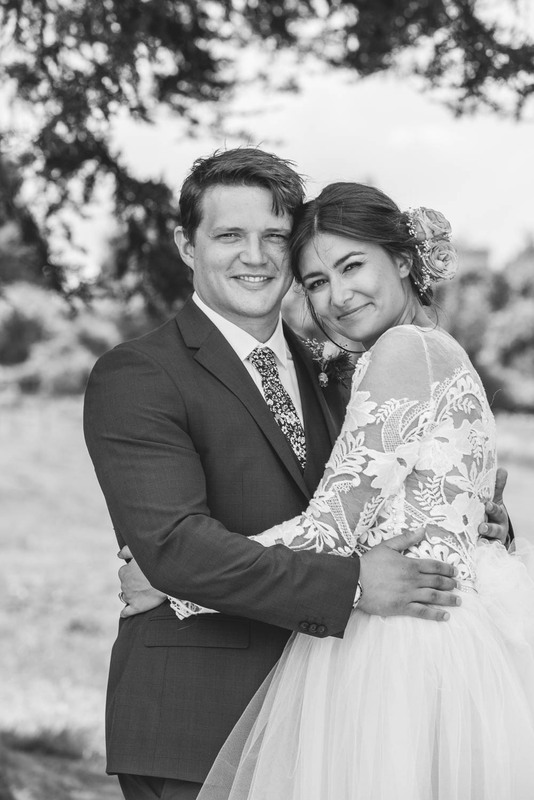 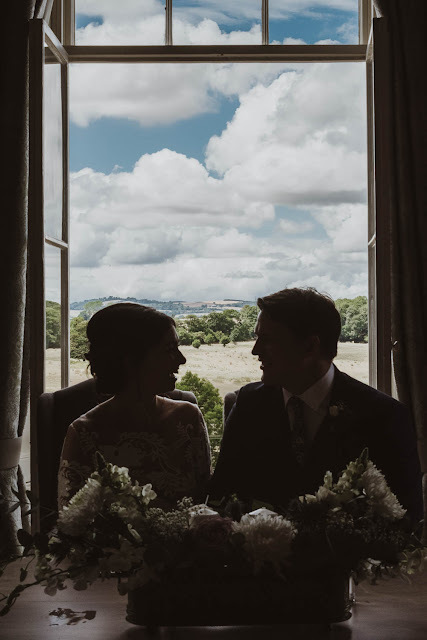 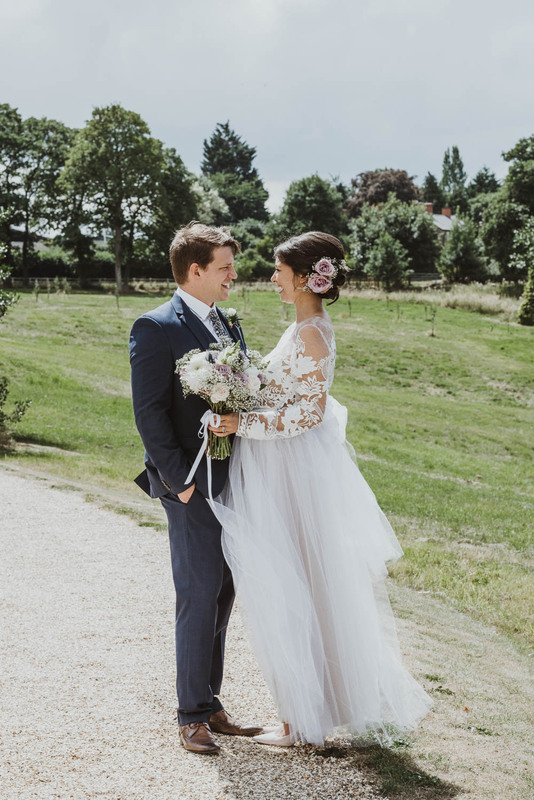 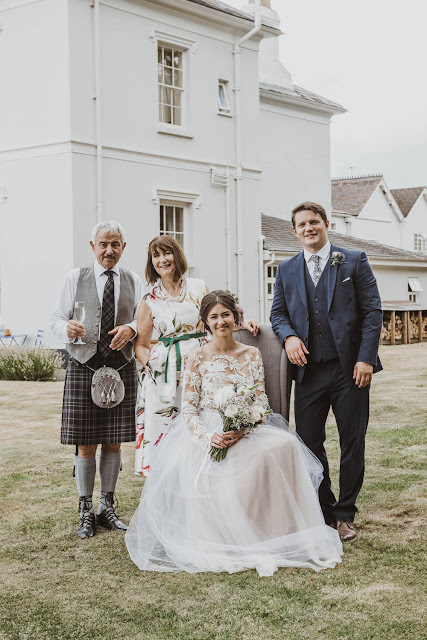 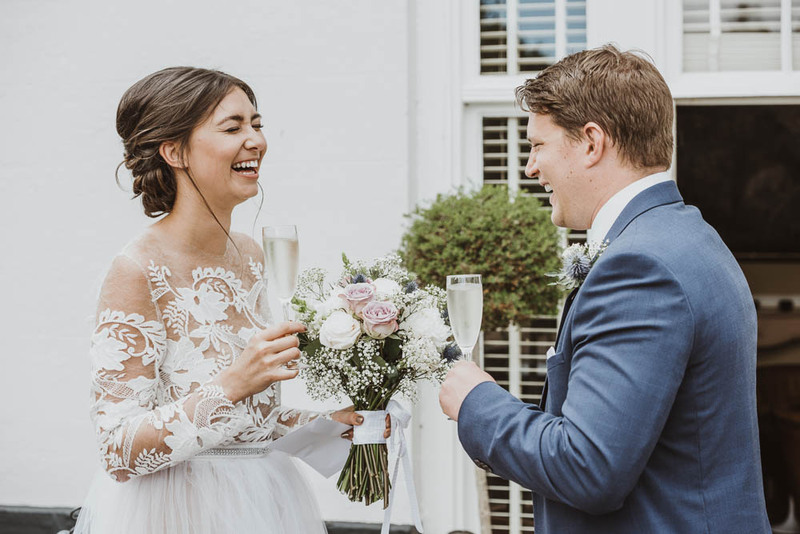 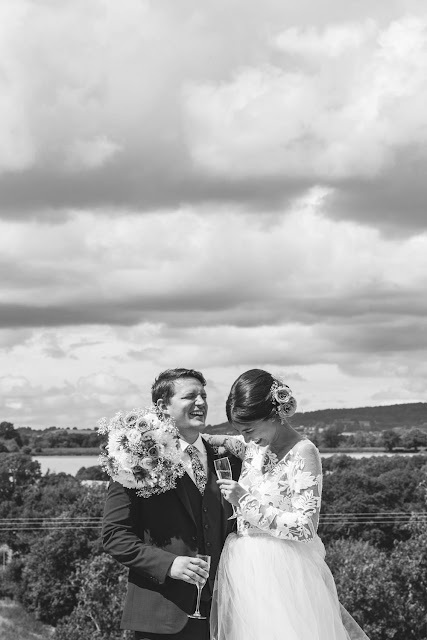 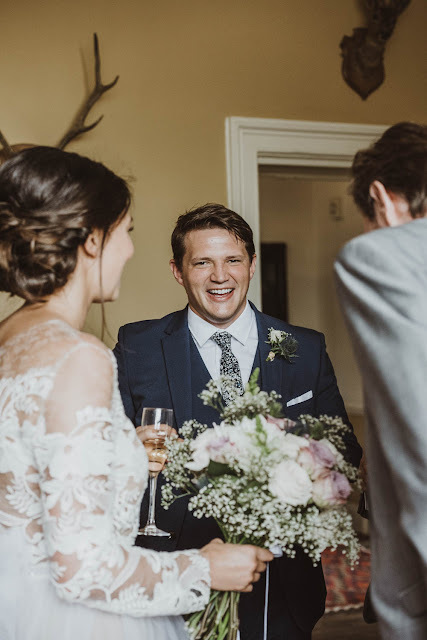 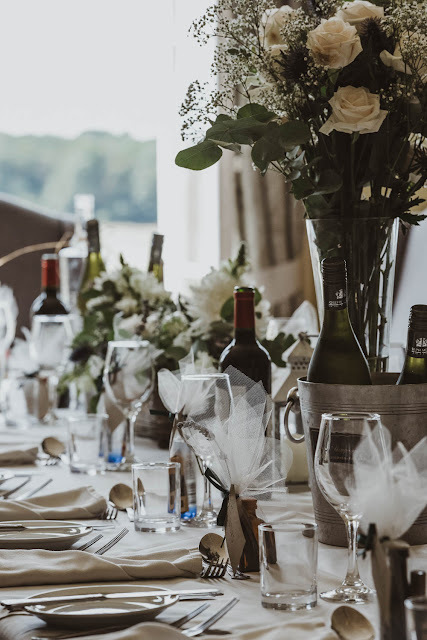 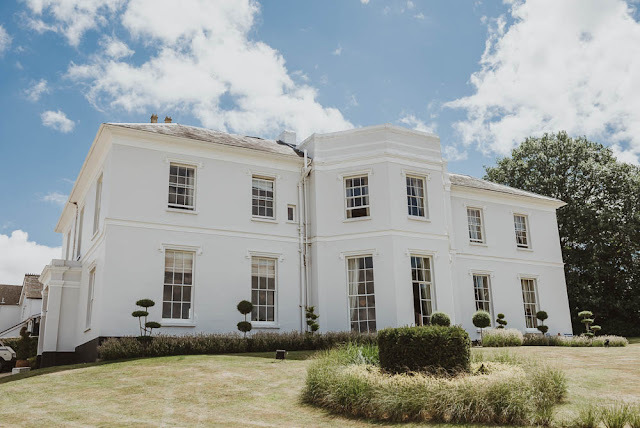 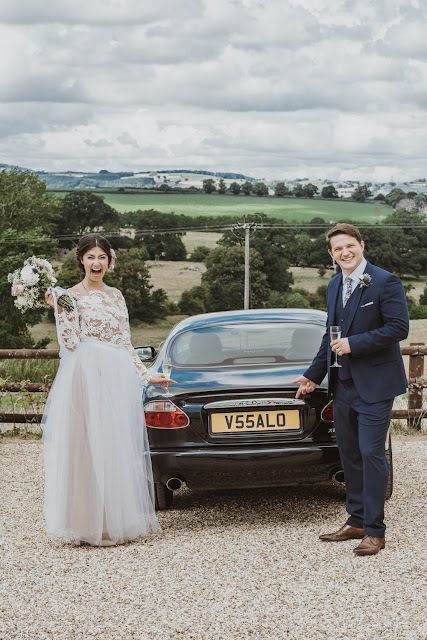 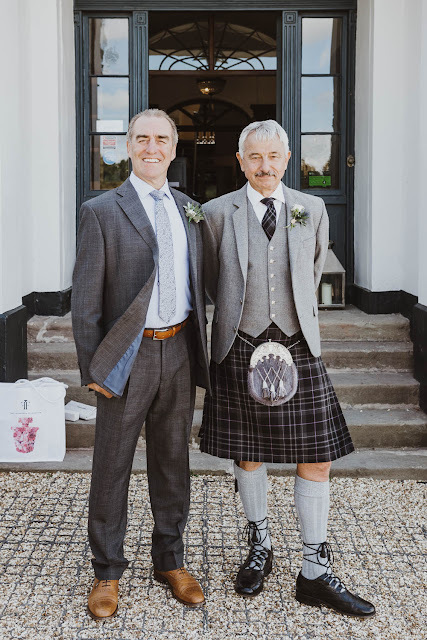 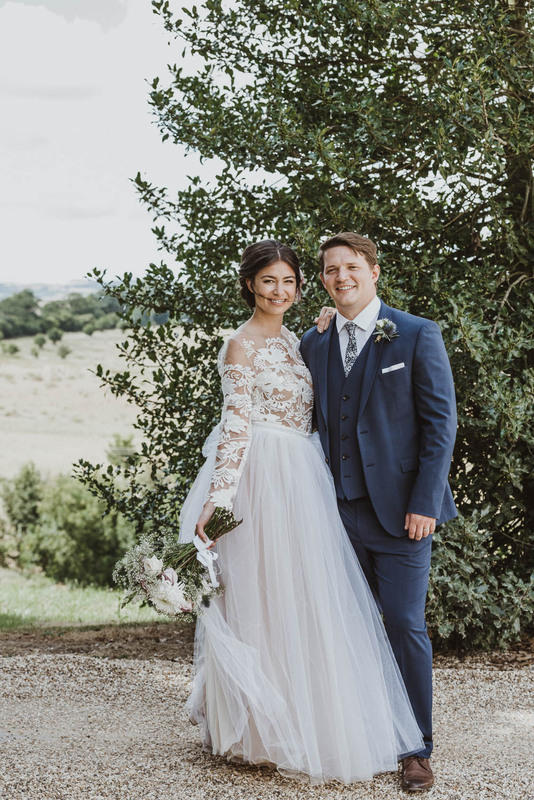 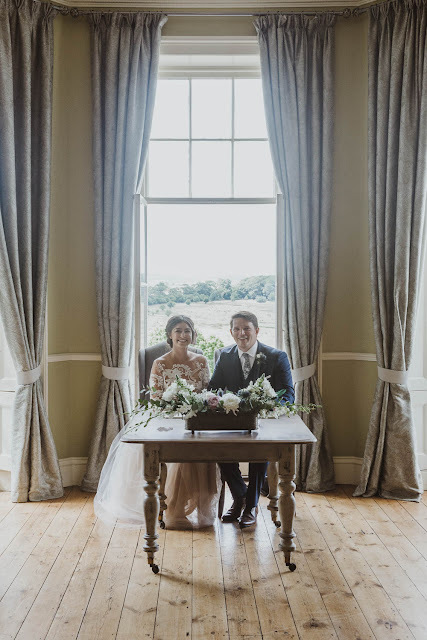 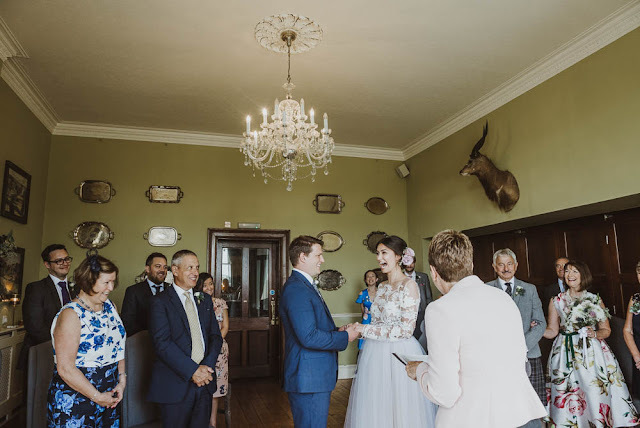 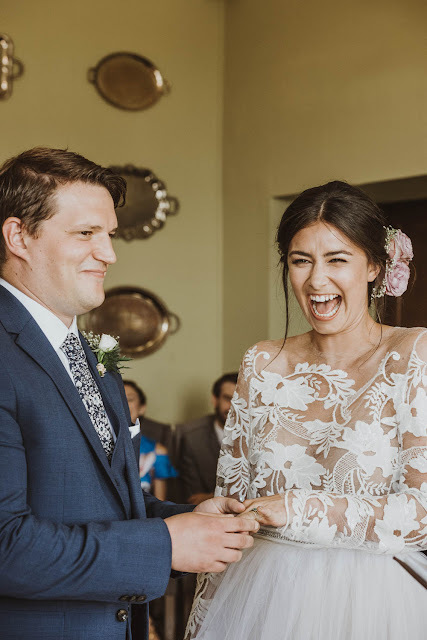 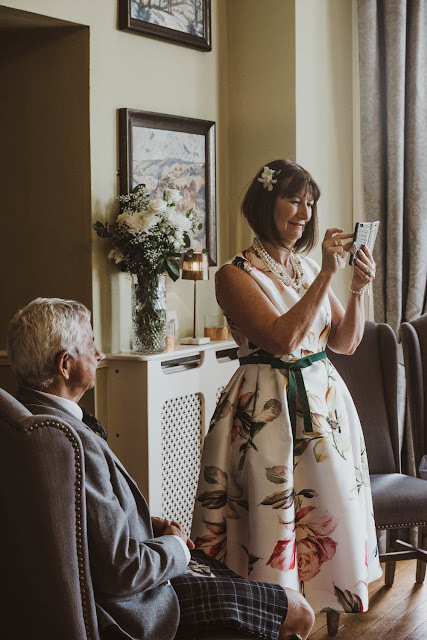 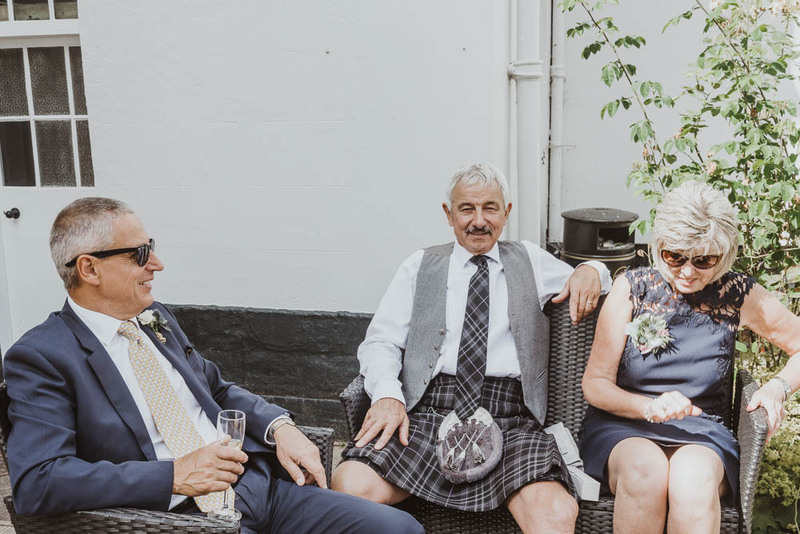 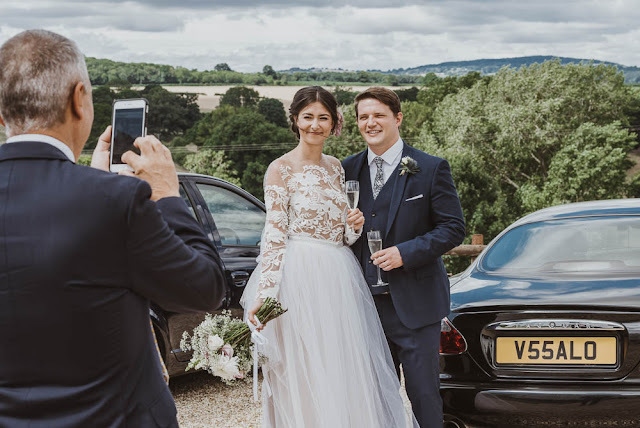 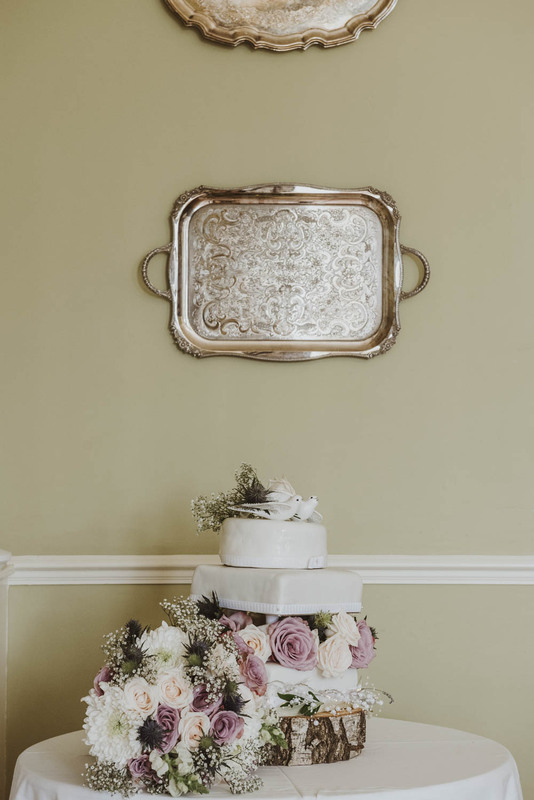 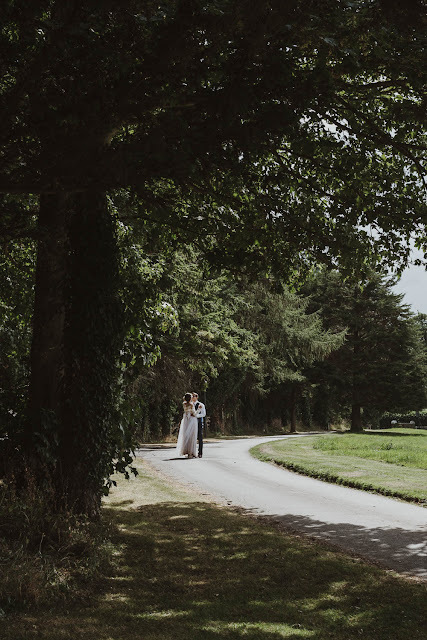 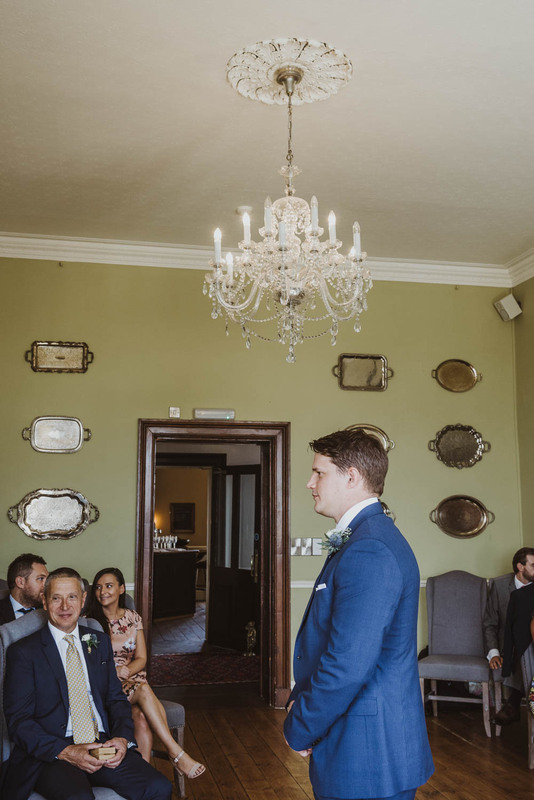 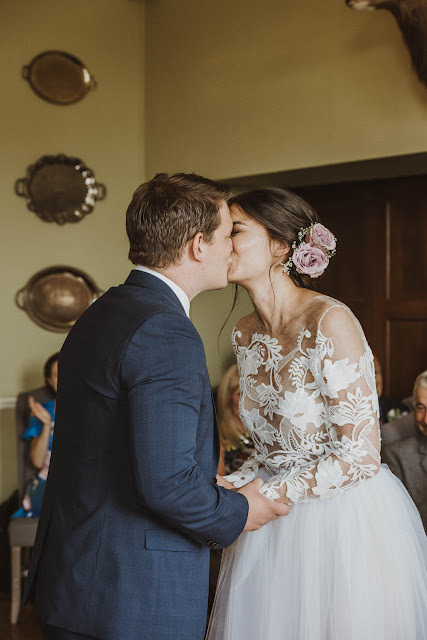 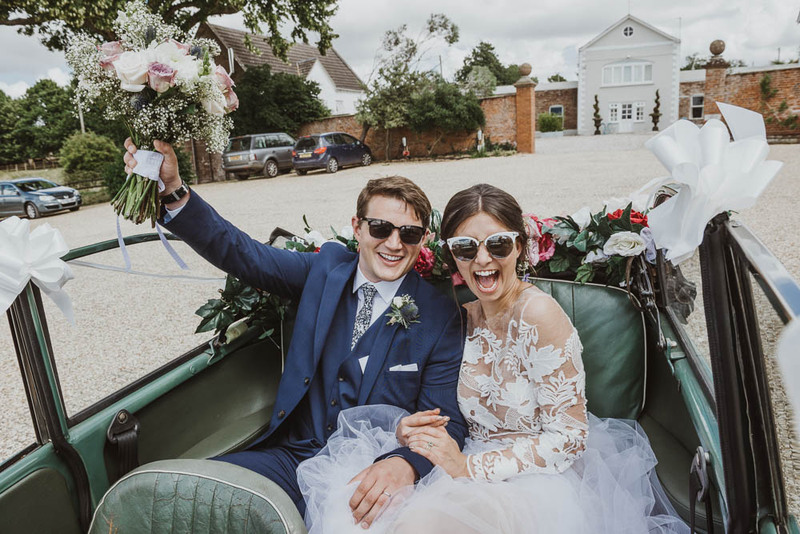 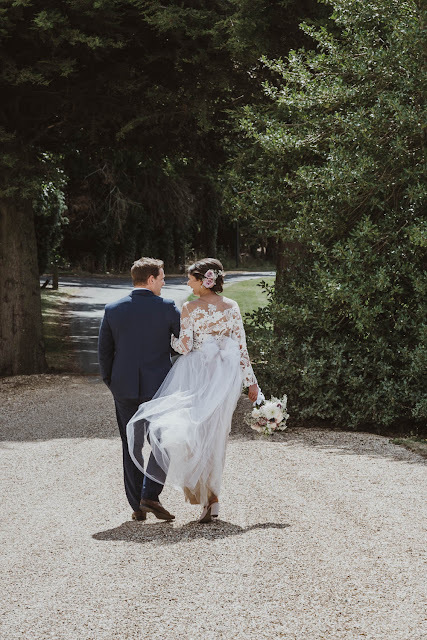 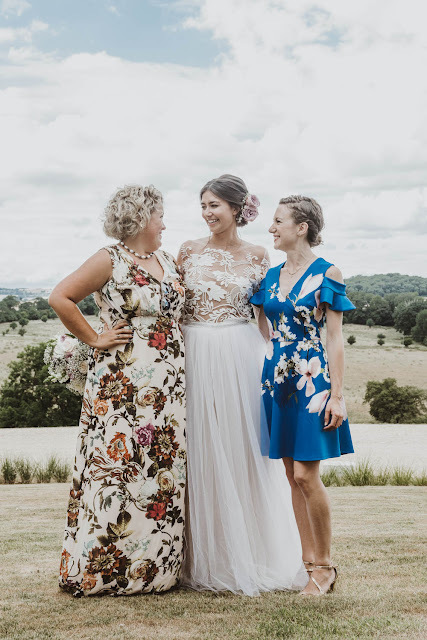 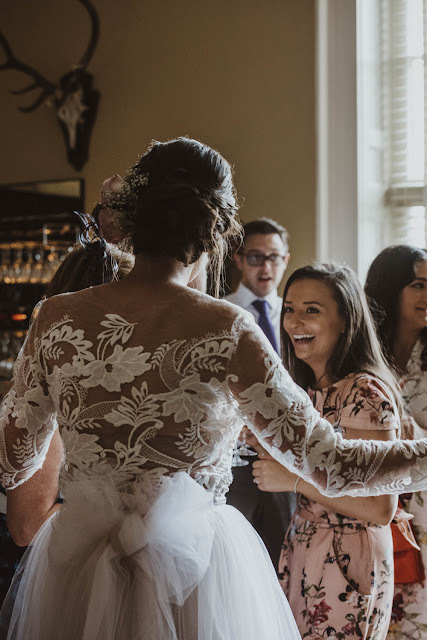 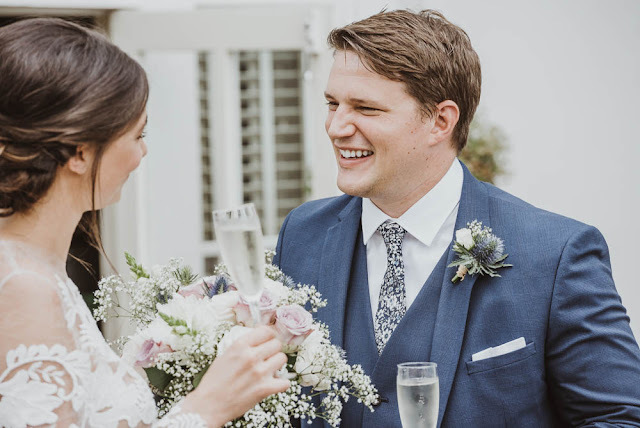 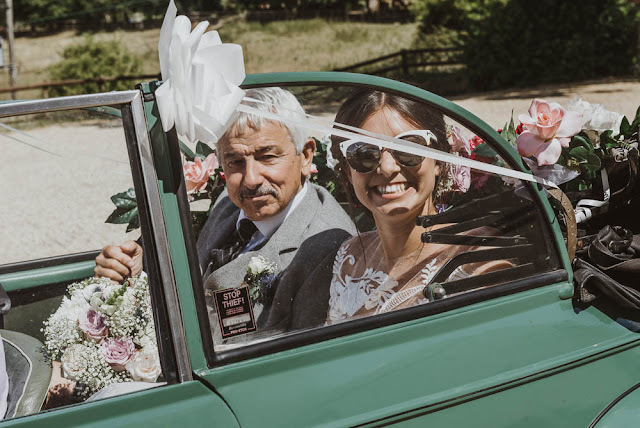 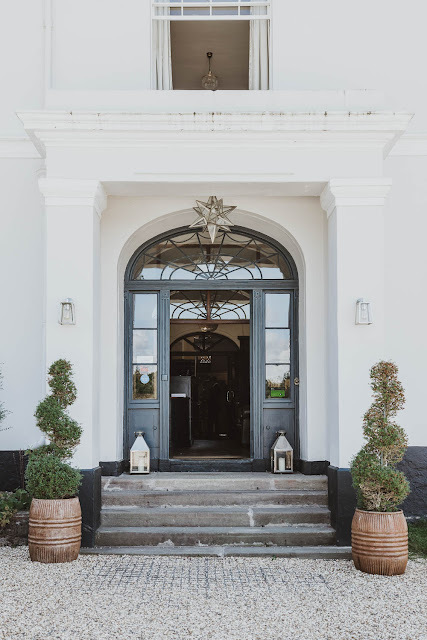 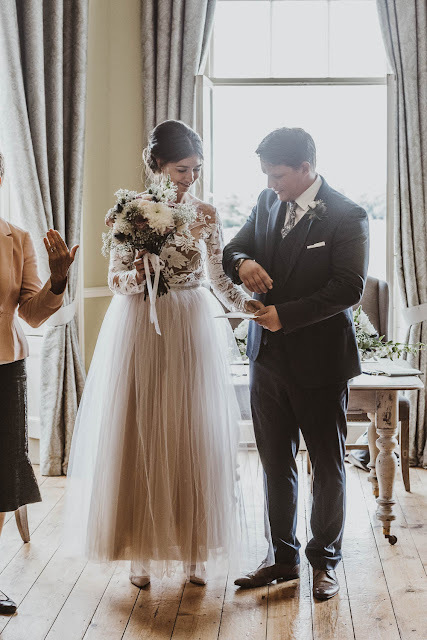 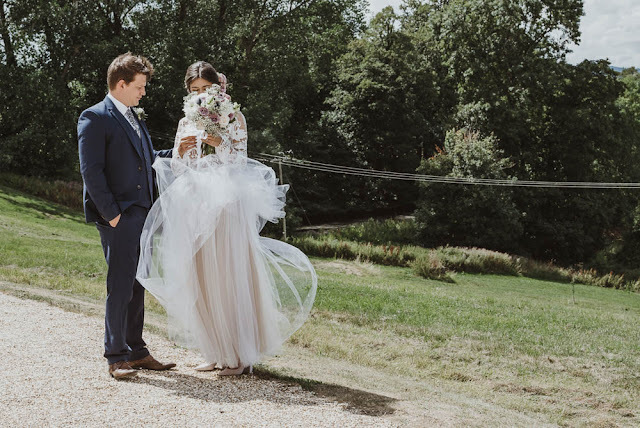 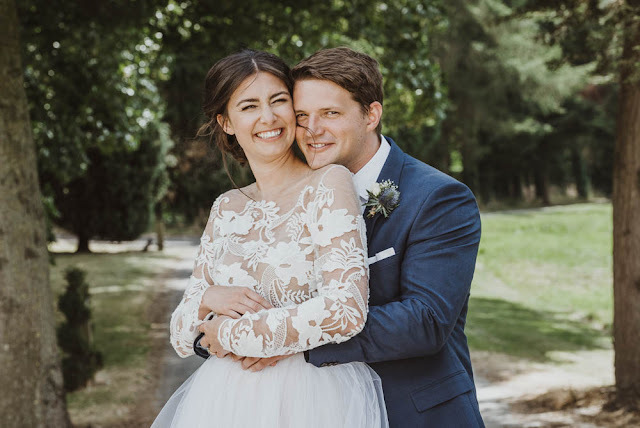 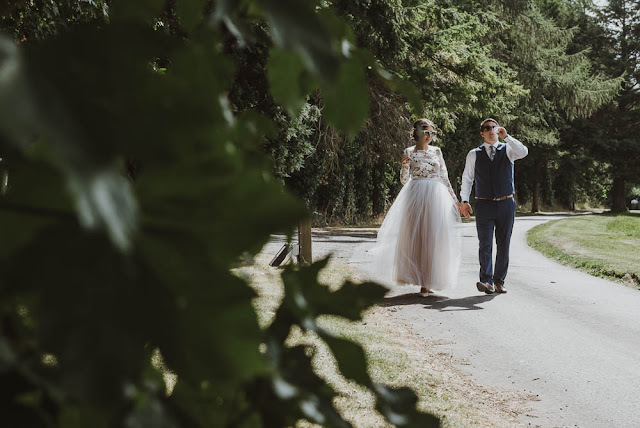 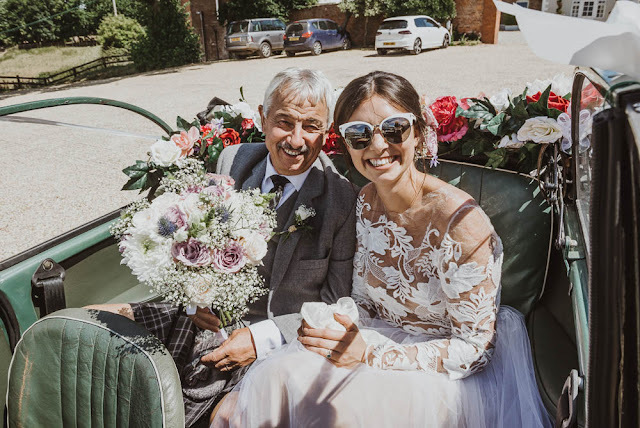 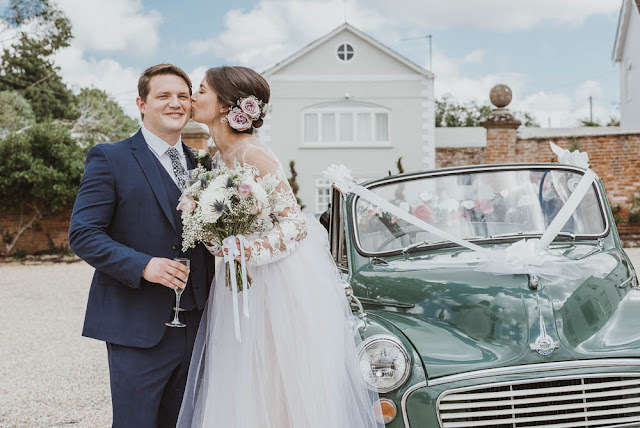 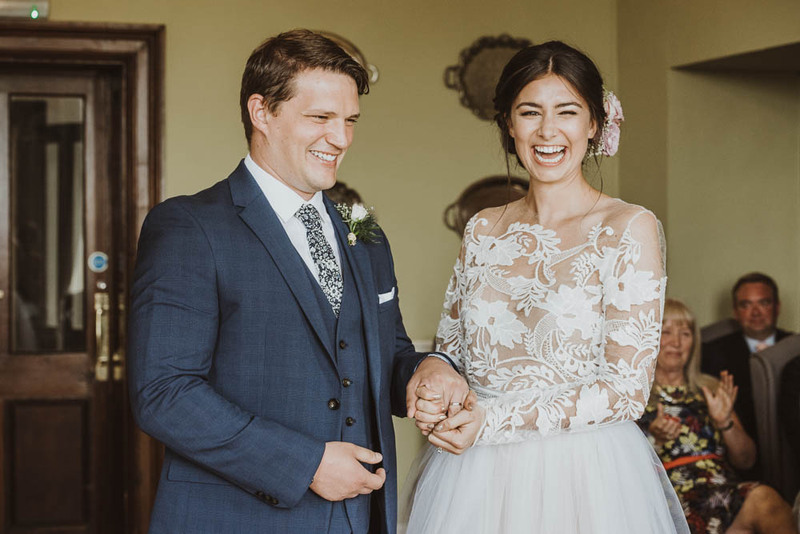 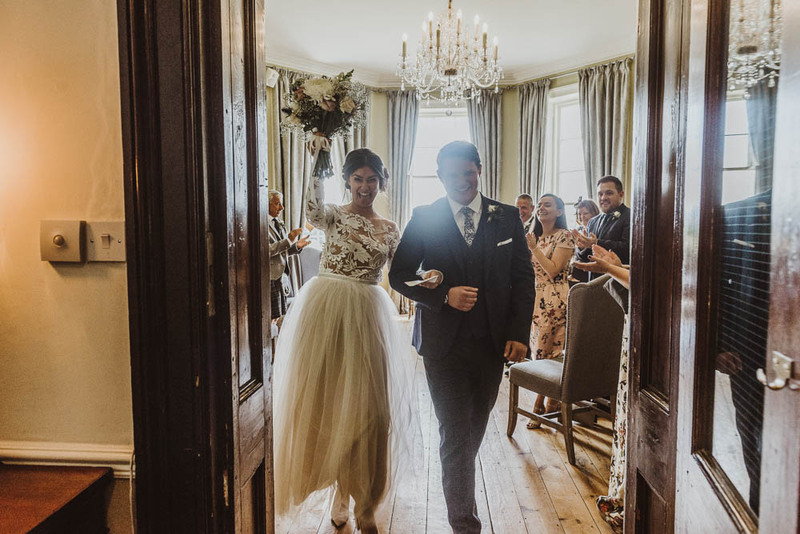 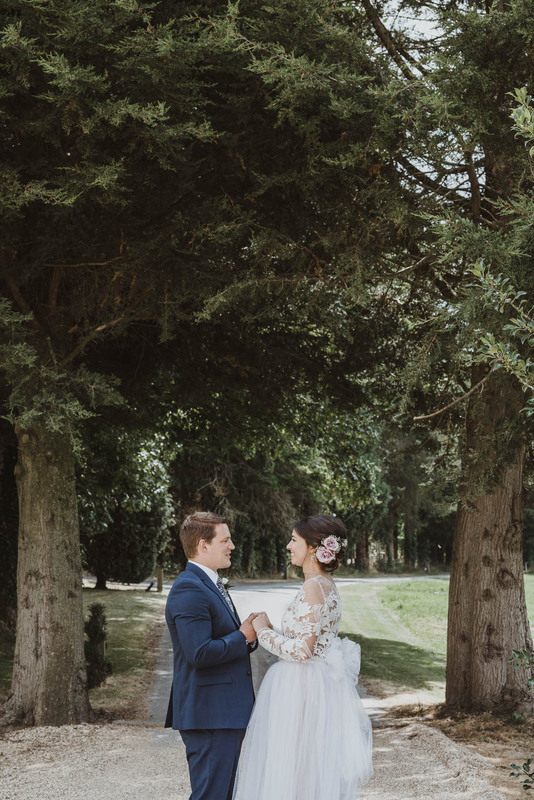 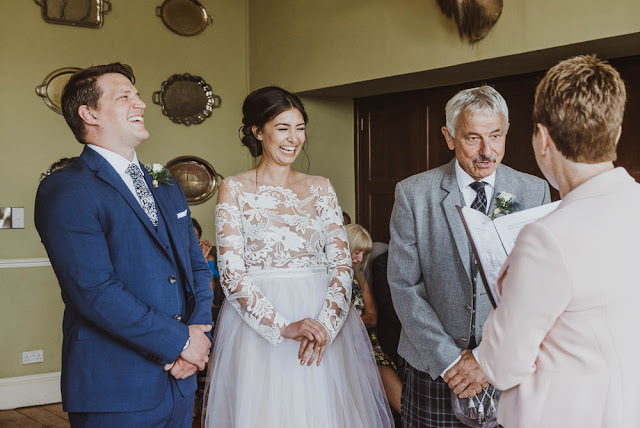 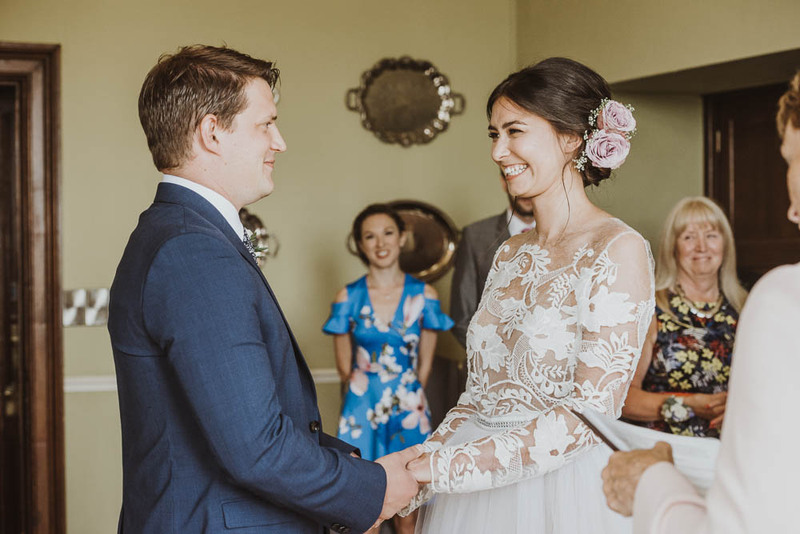 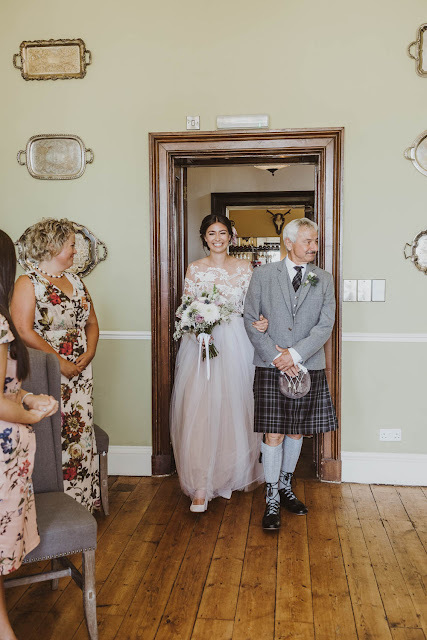 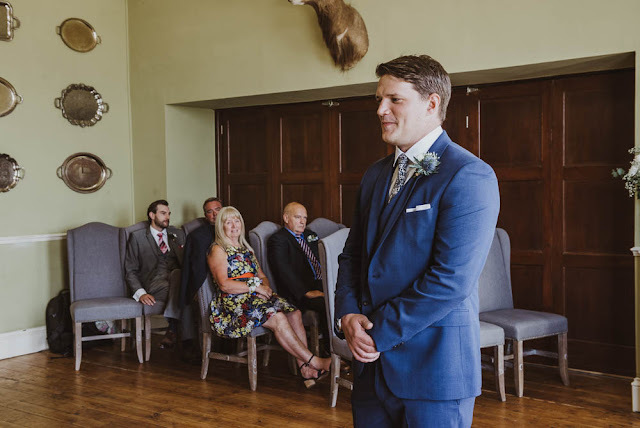 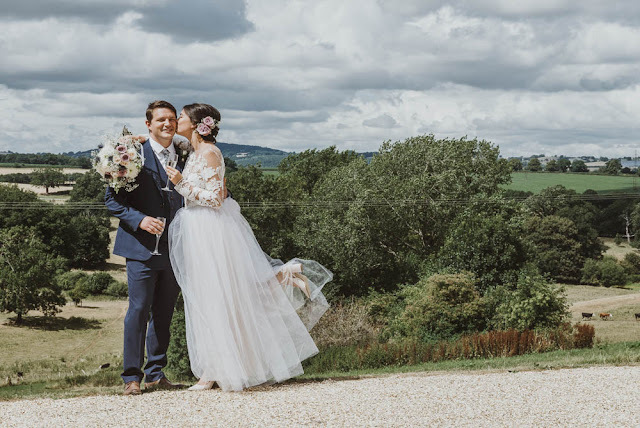 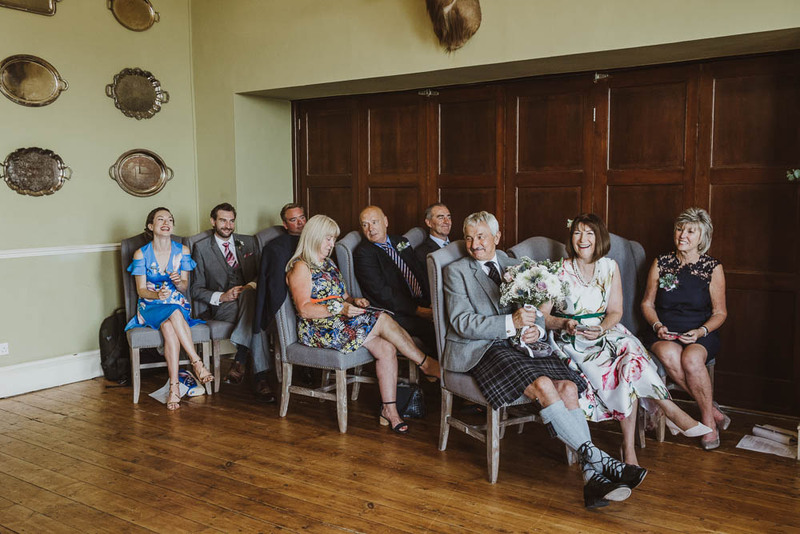 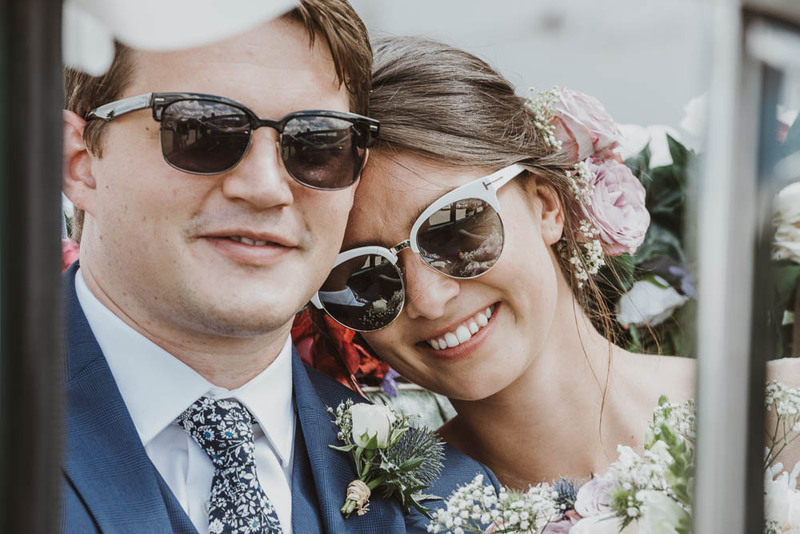 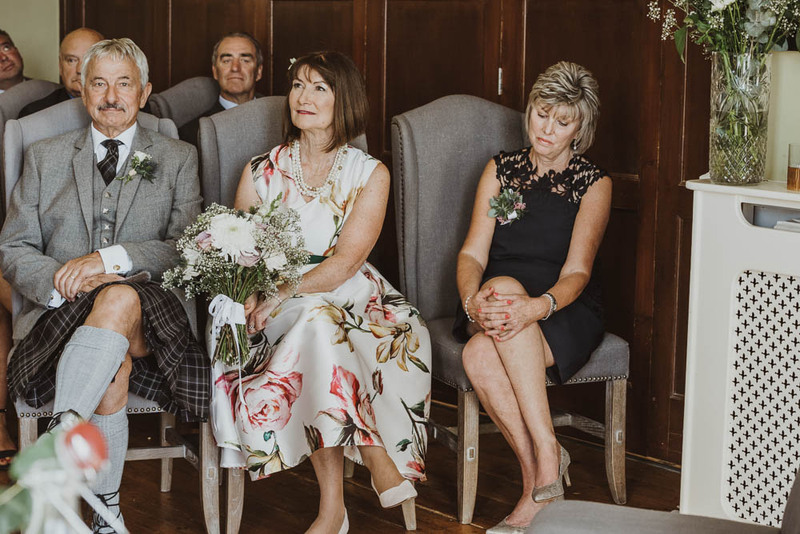 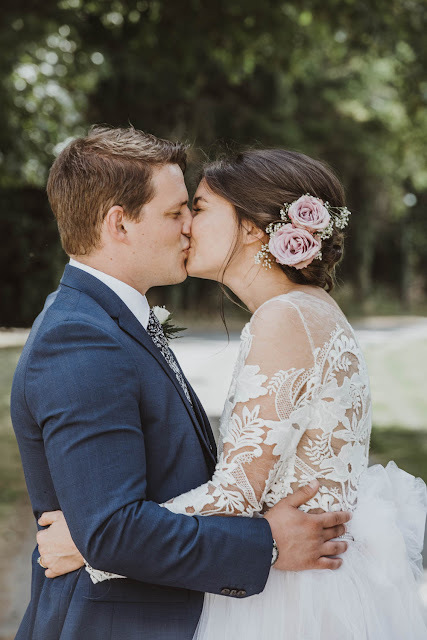 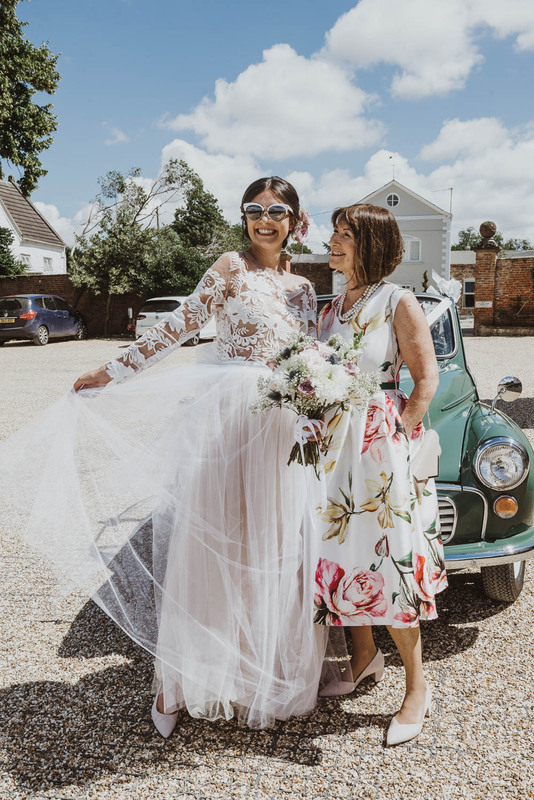 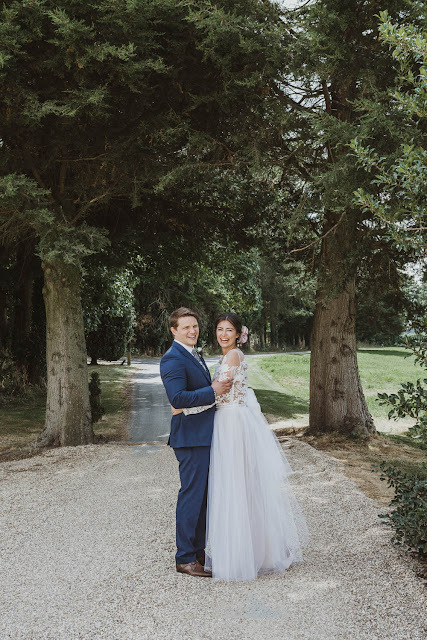 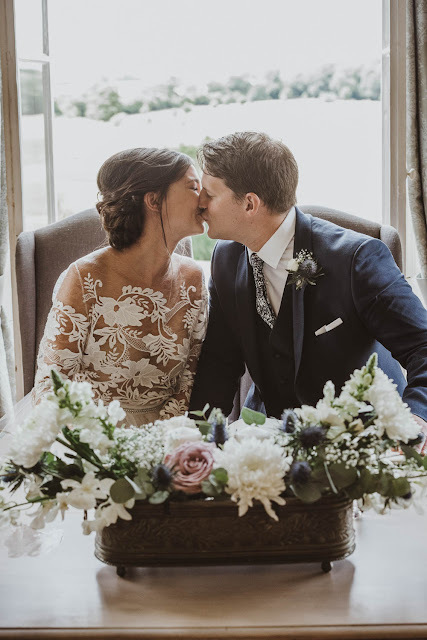 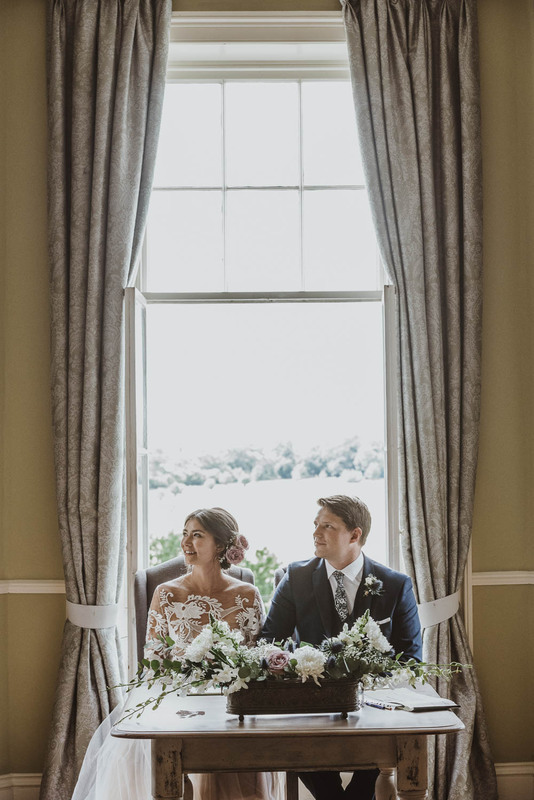 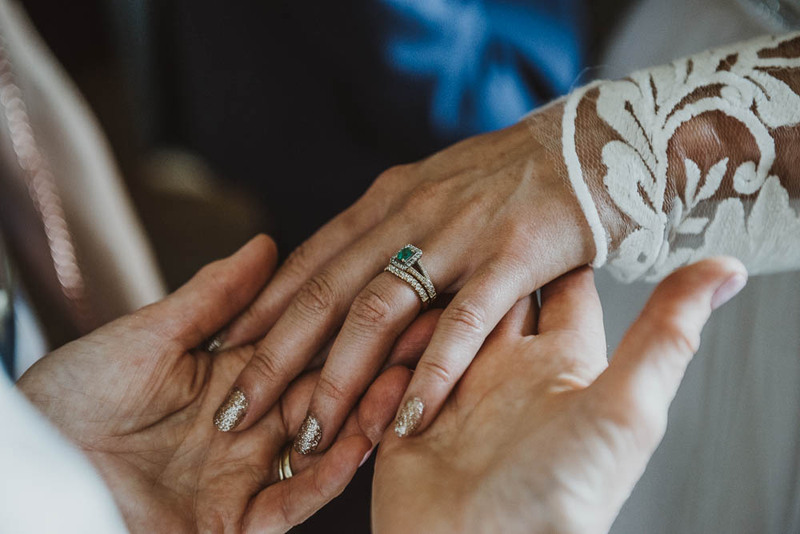 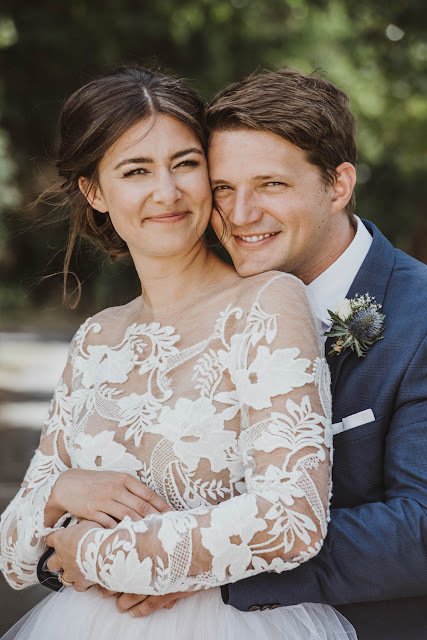 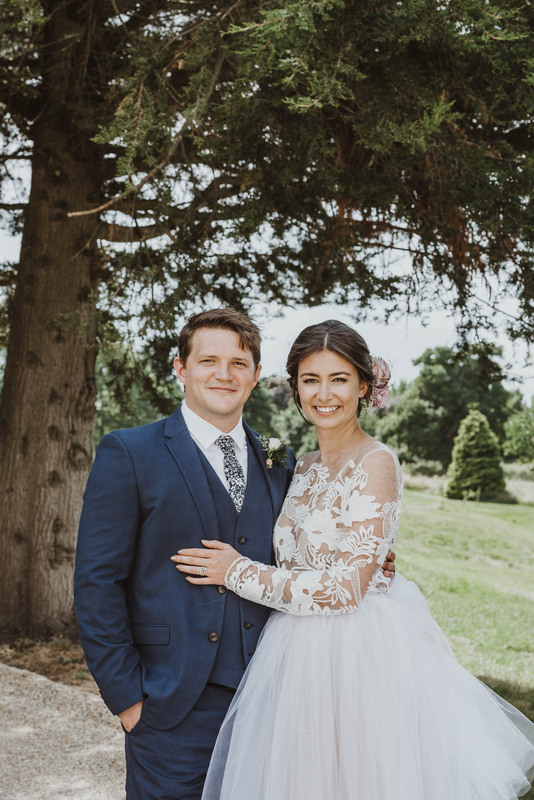 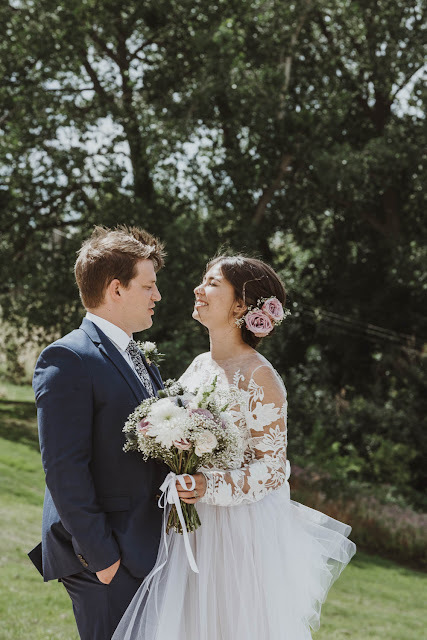 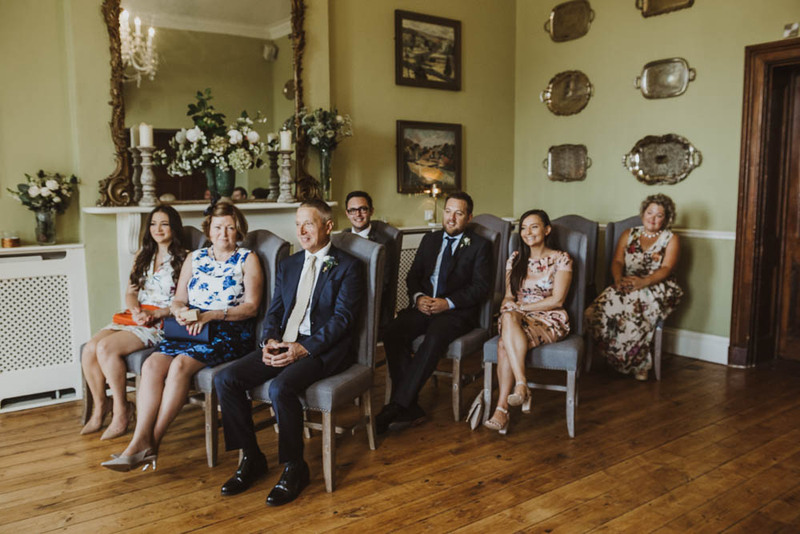 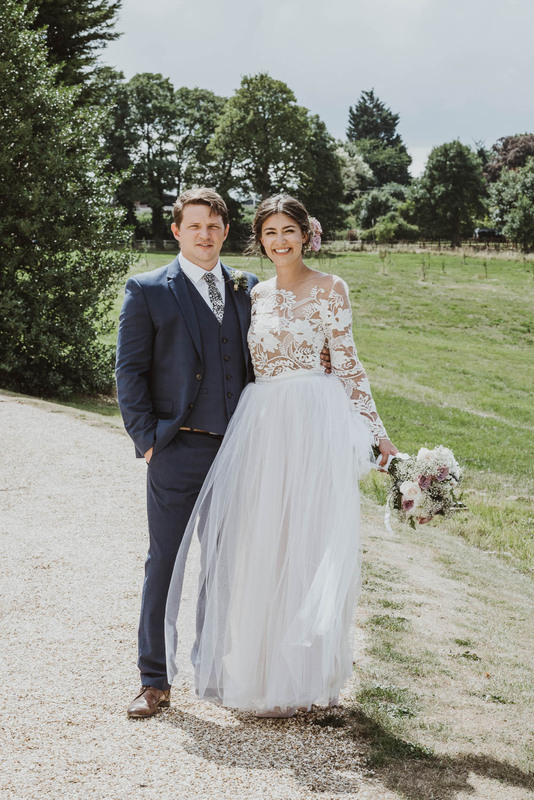 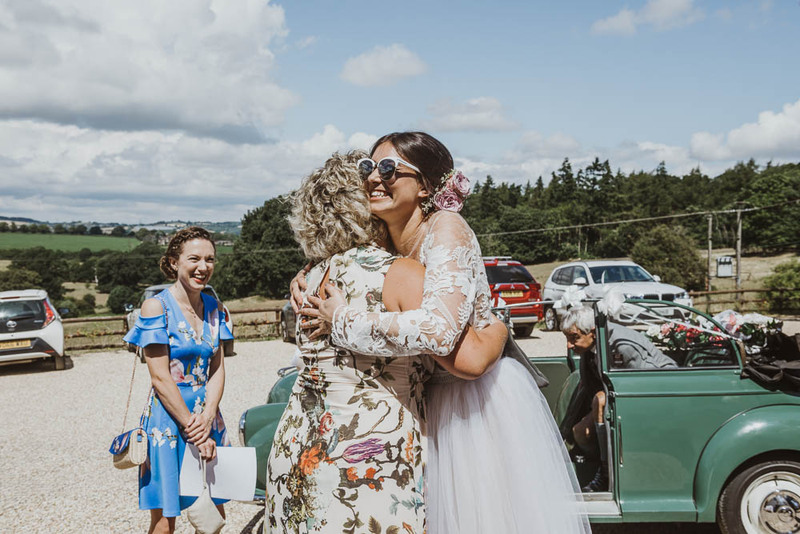 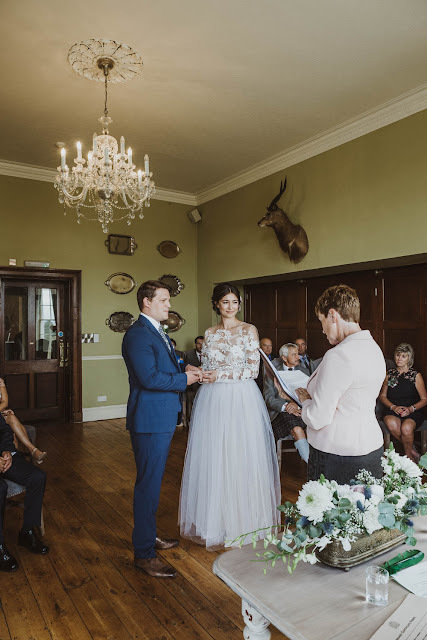 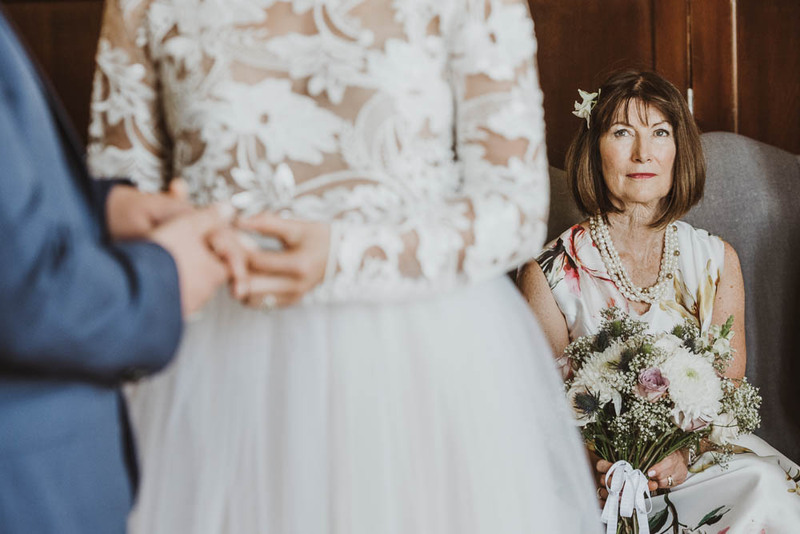 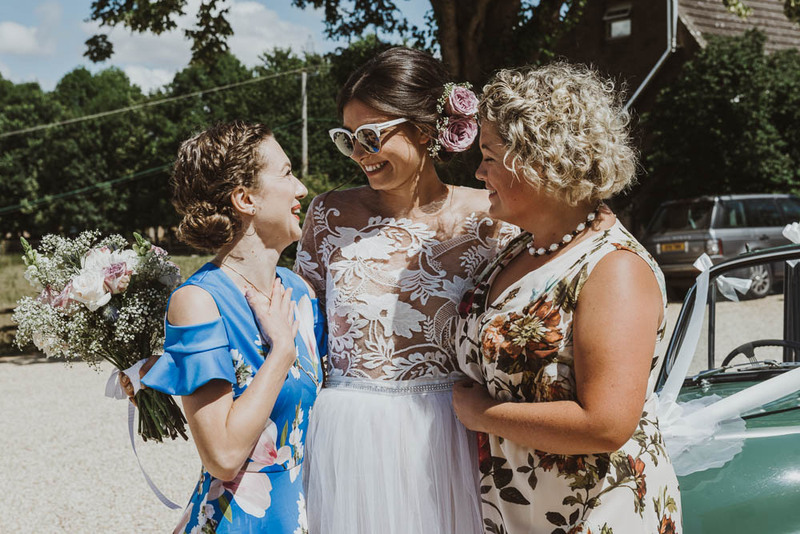 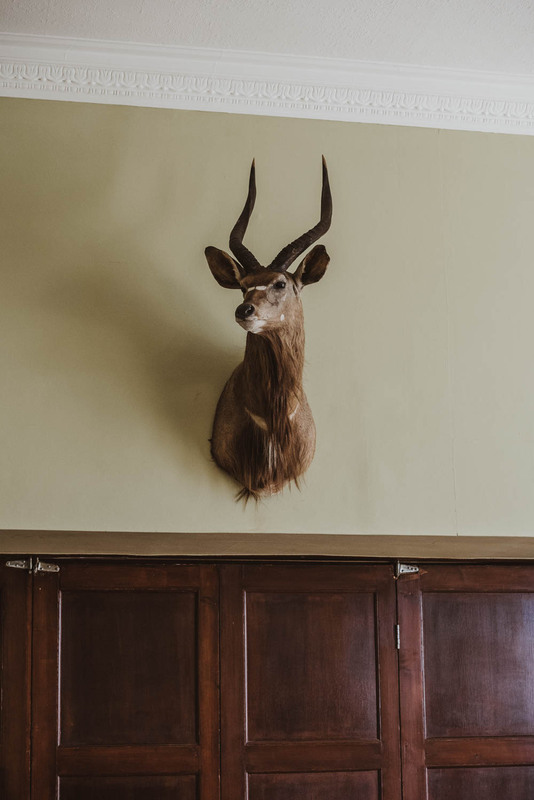 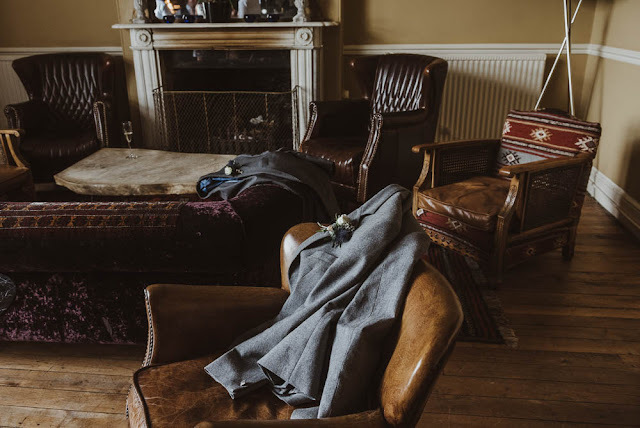 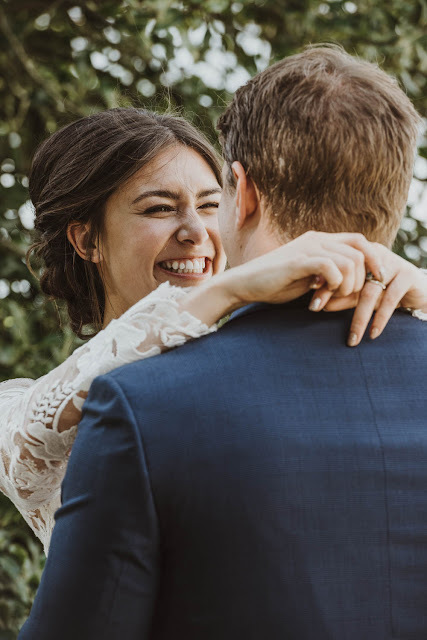 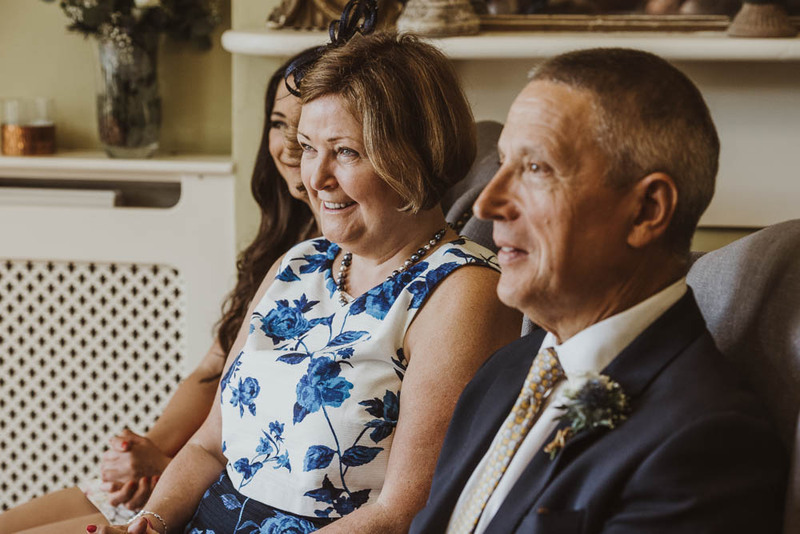 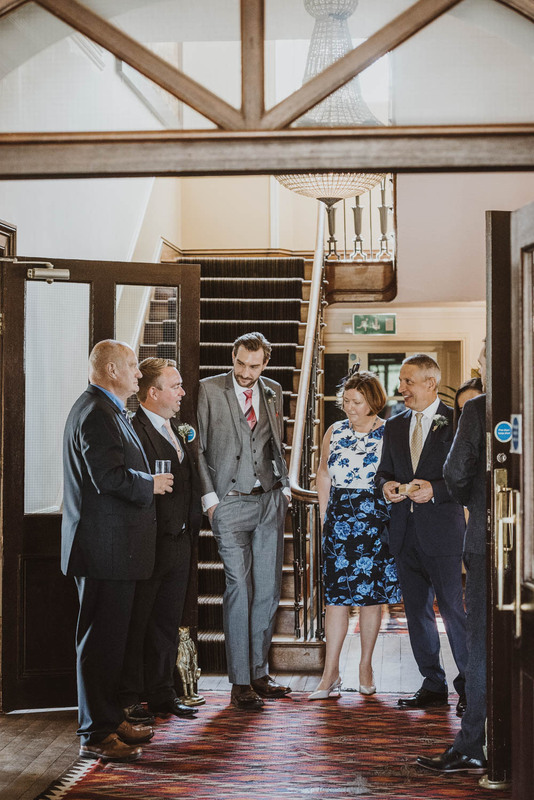 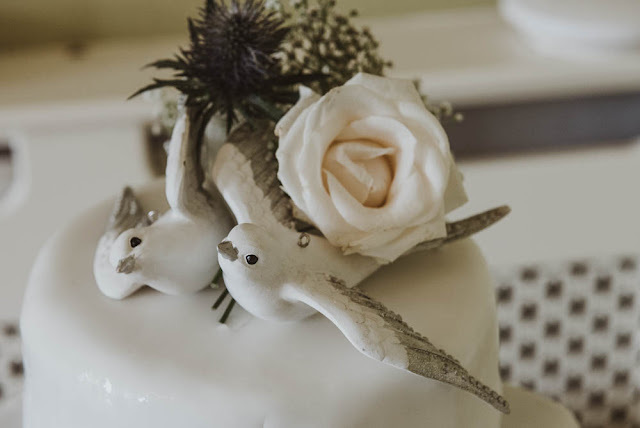 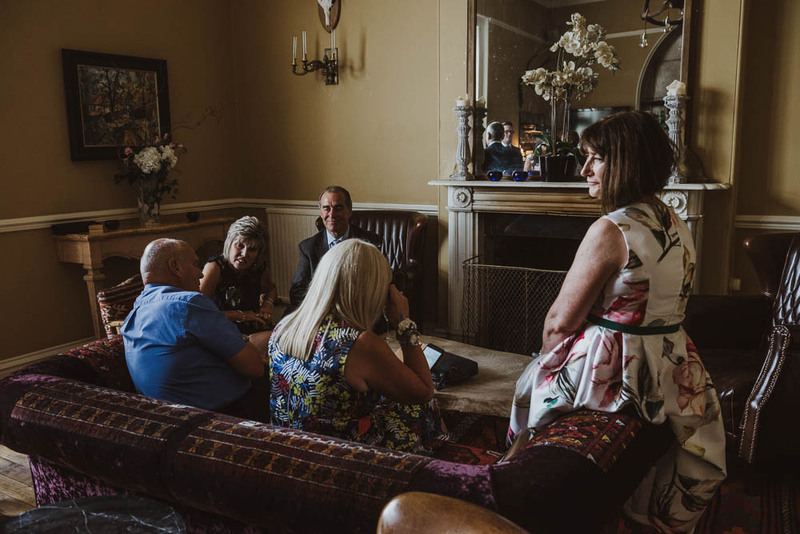 Joined just by their nearest and dearest, L+J said their I do at the picturesque Brooks Country House in Herefordshire. 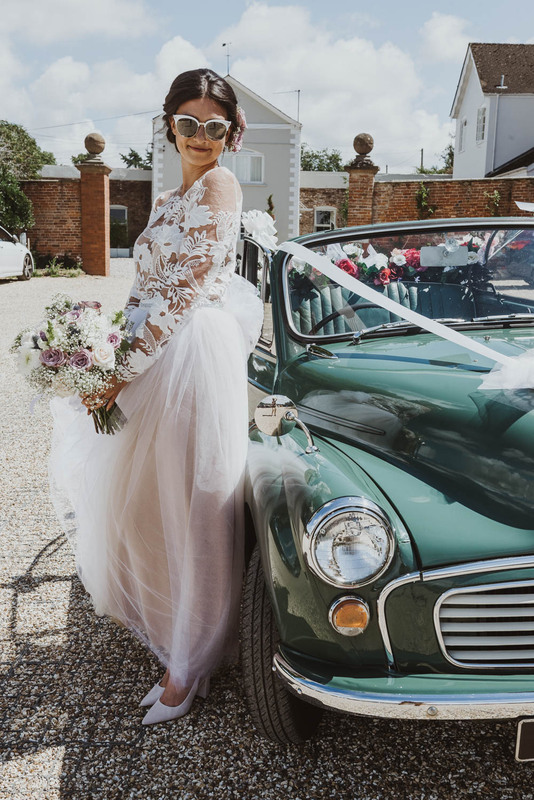 She arrived to the venue in the cutest open top Morris Minor (courtesy of her parents' next door neighbour!) 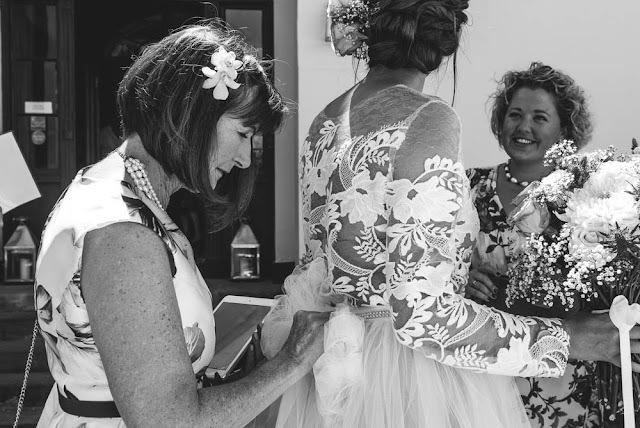 and wearing a dress her mother made. How incredible is that!